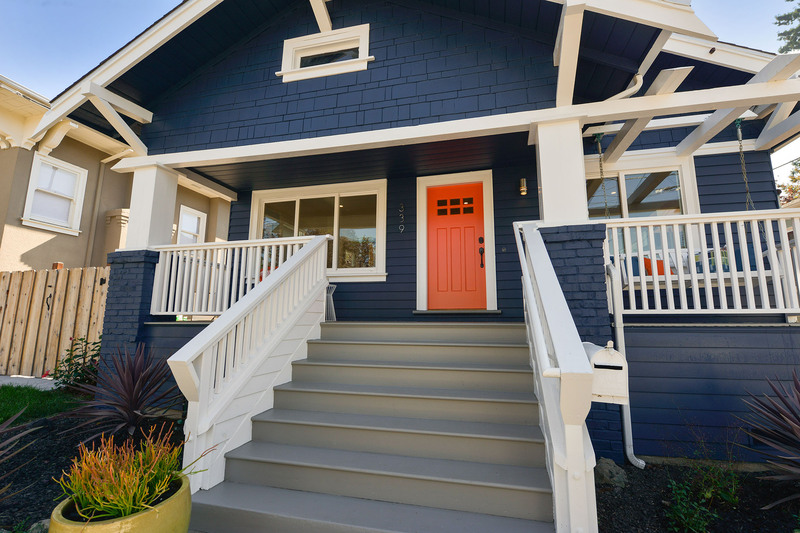 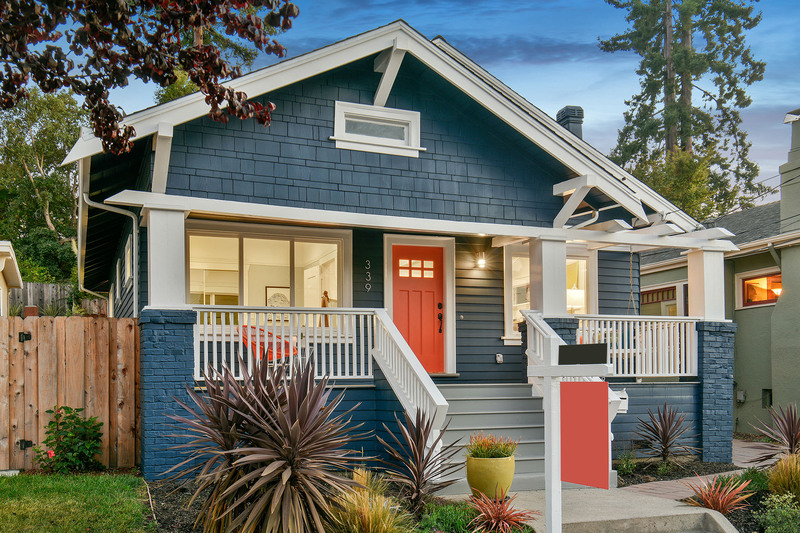 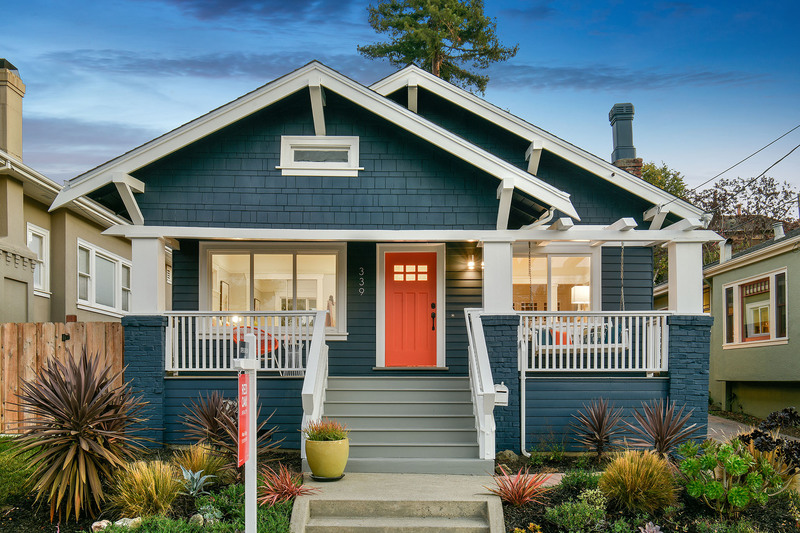 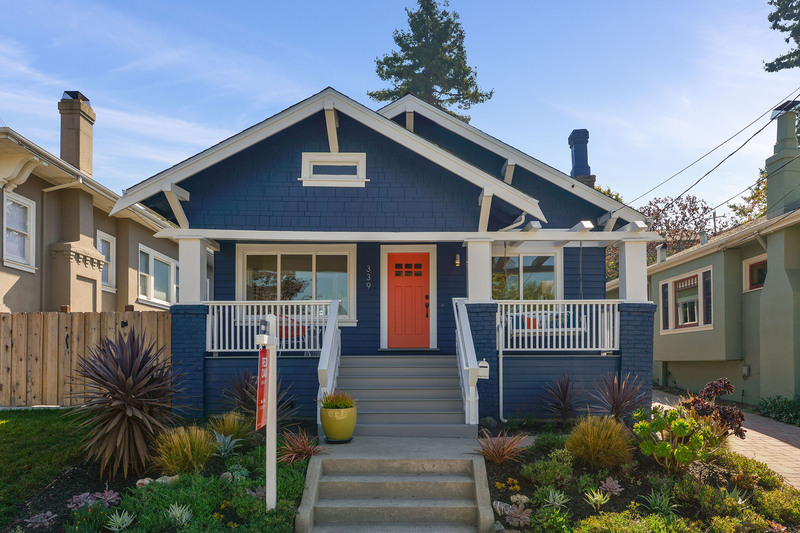 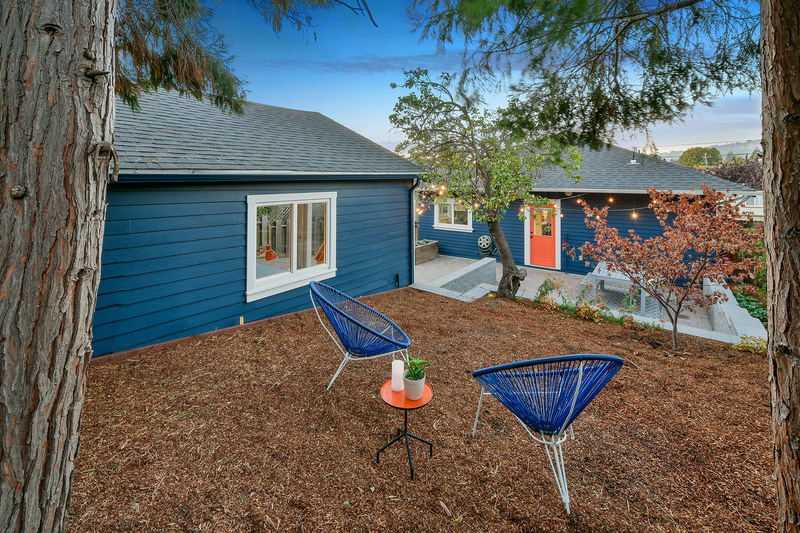 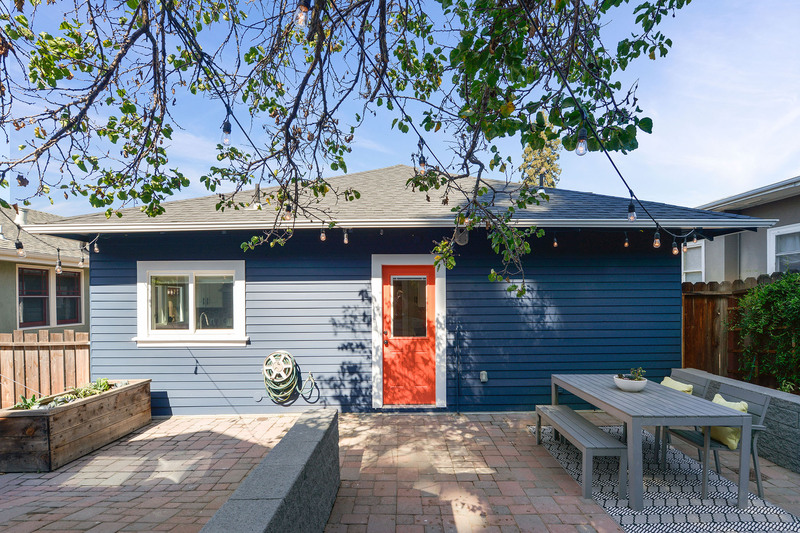 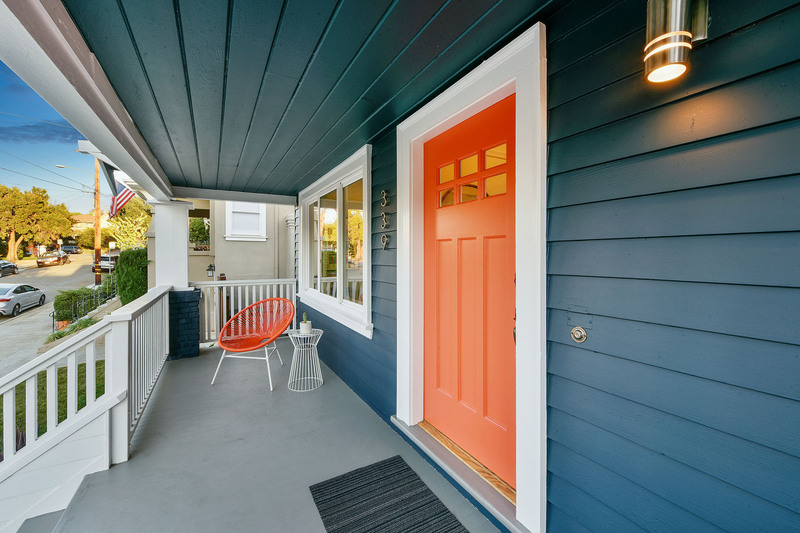 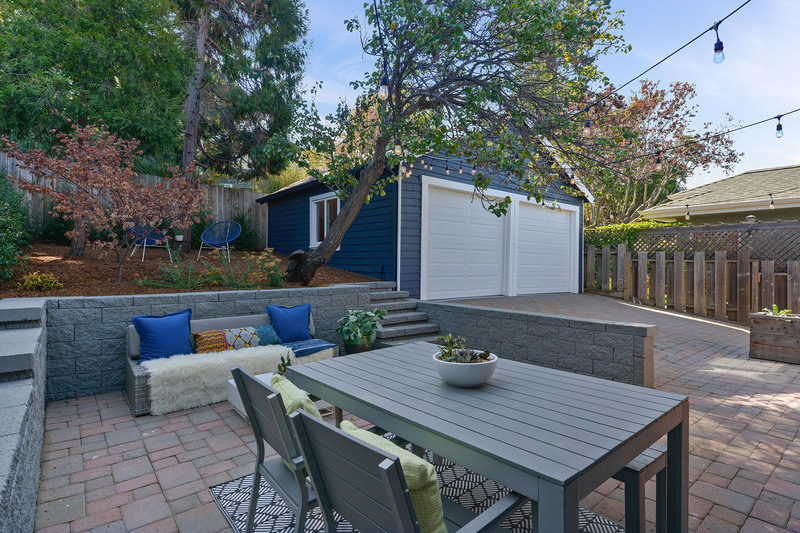 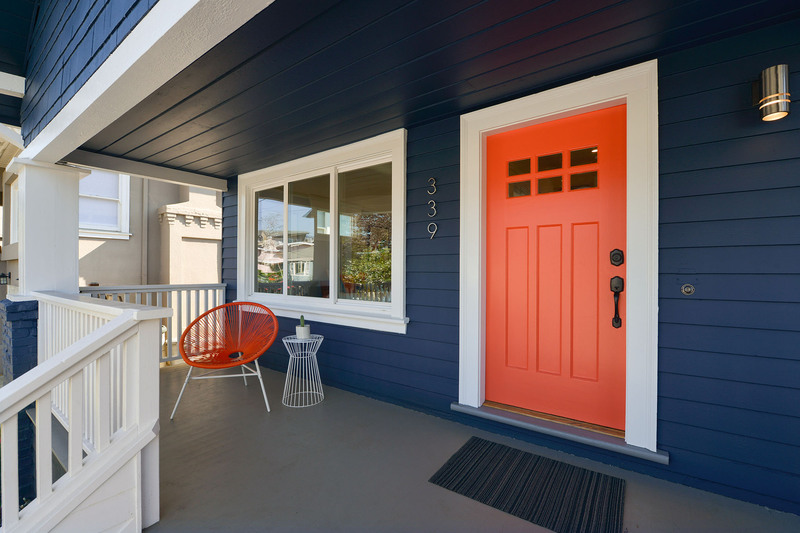 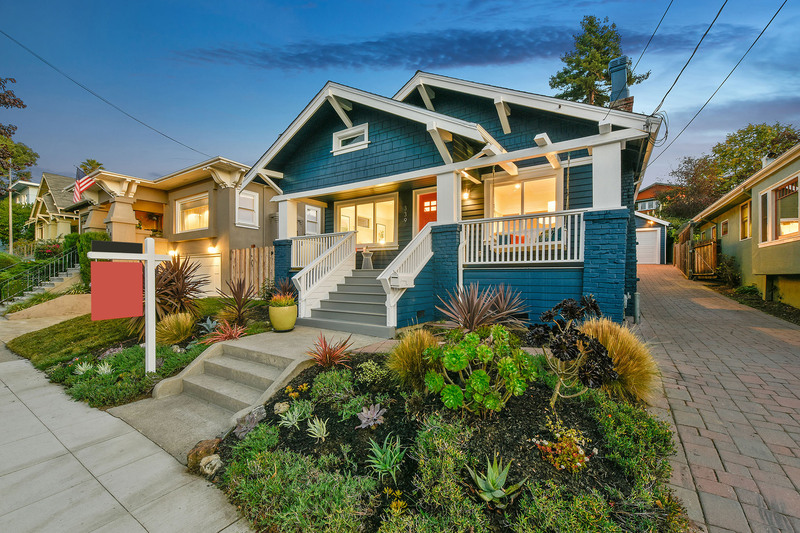 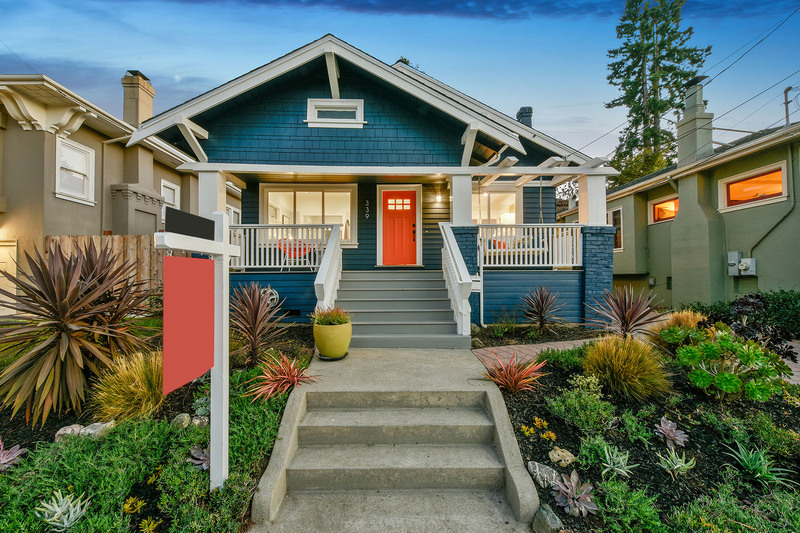 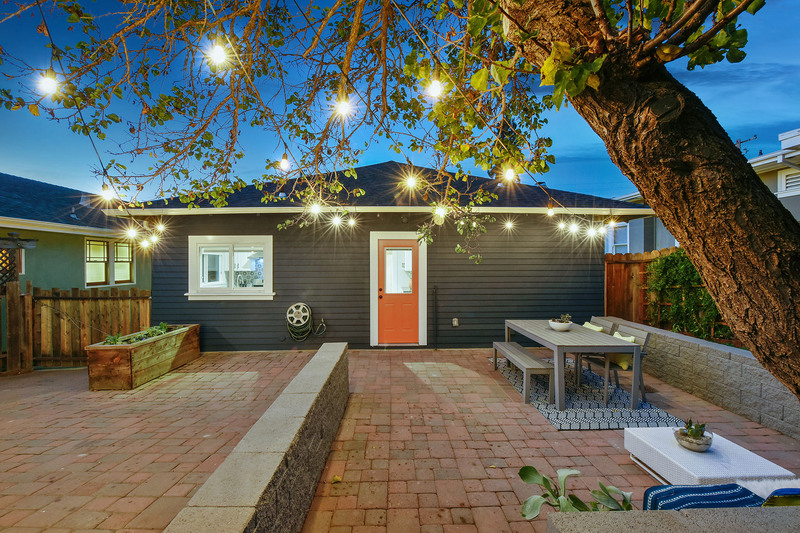 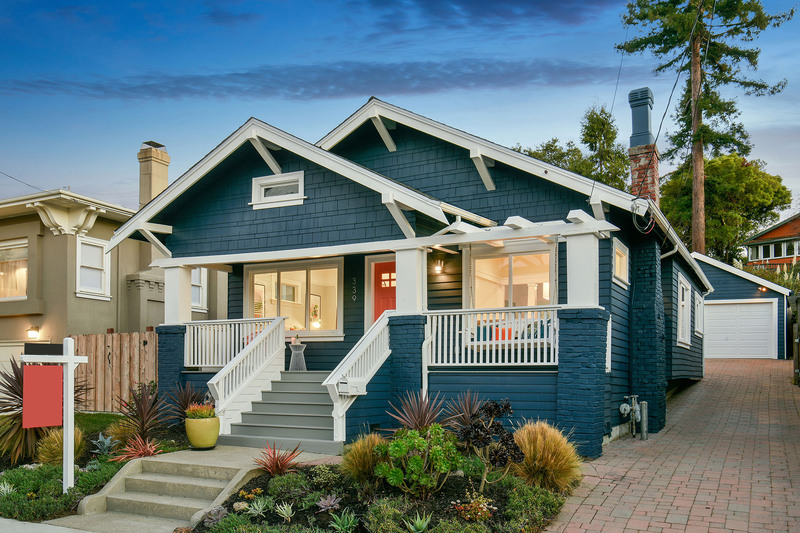 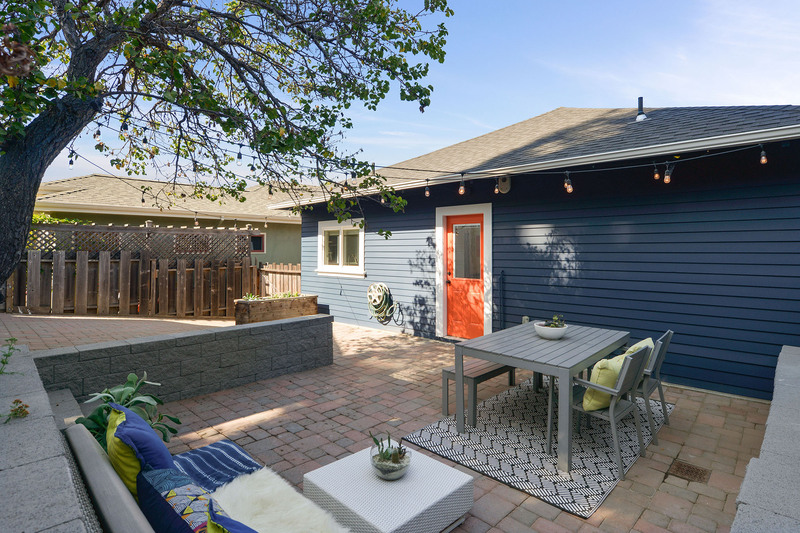 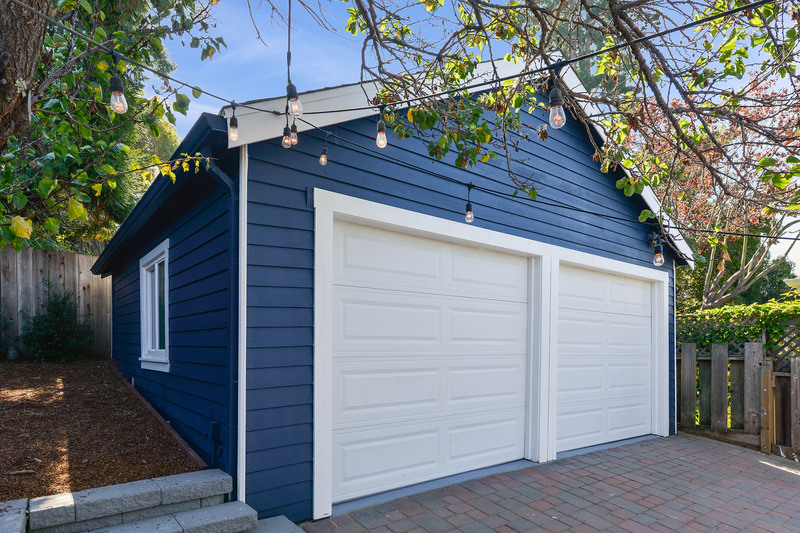 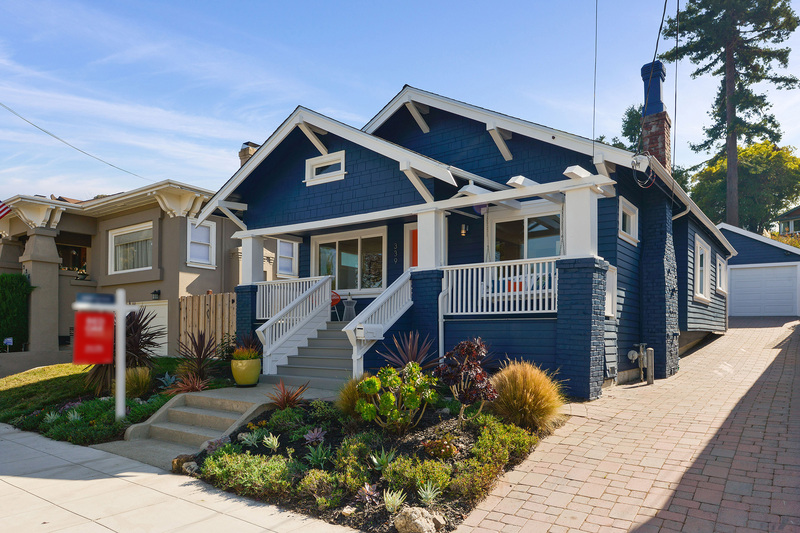 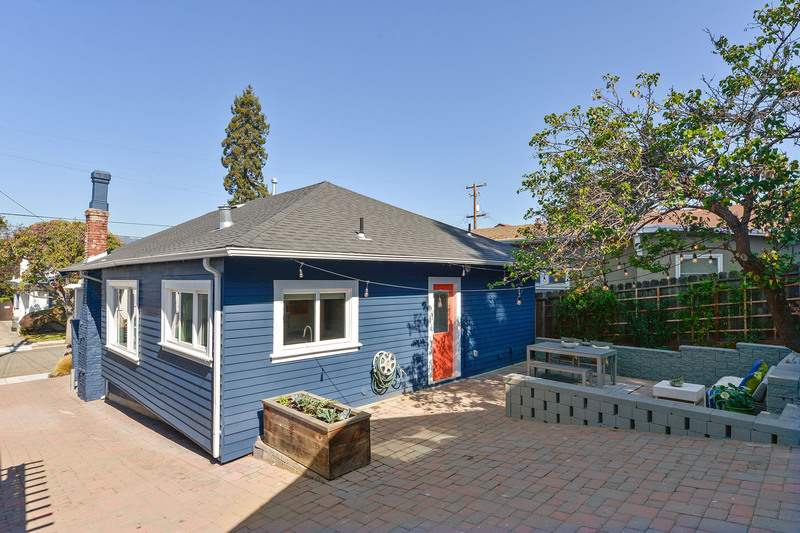 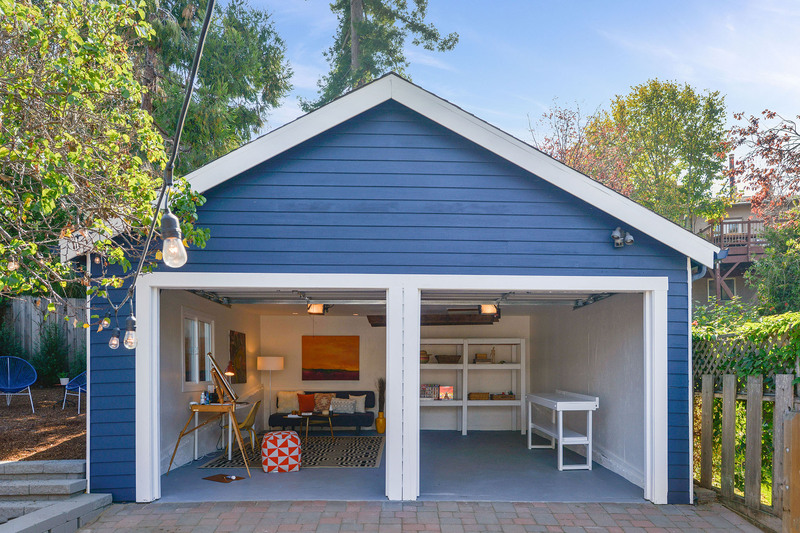 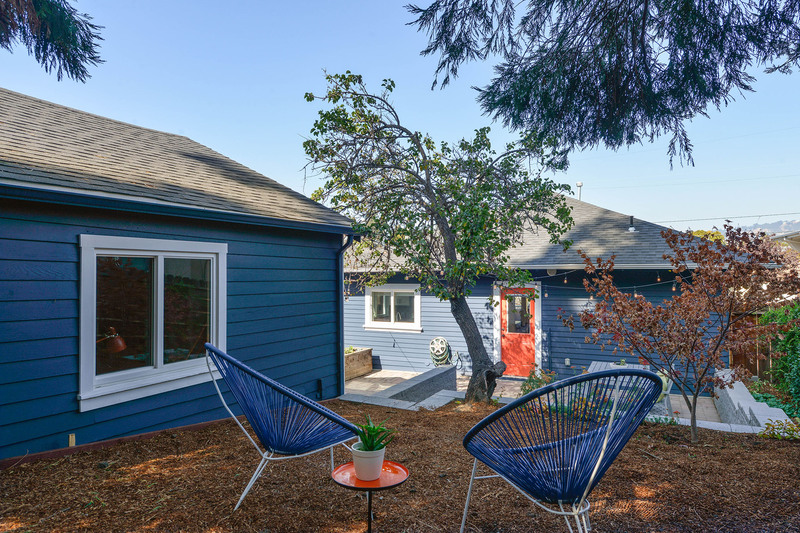 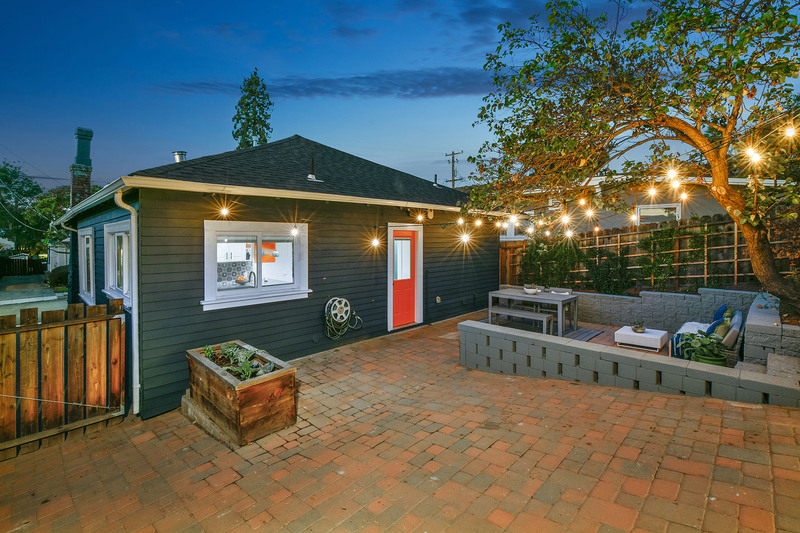 The crisp navy blue exterior of this Craftsman bungalow casts a handsome silhouette on this tranquil Rockridge block. 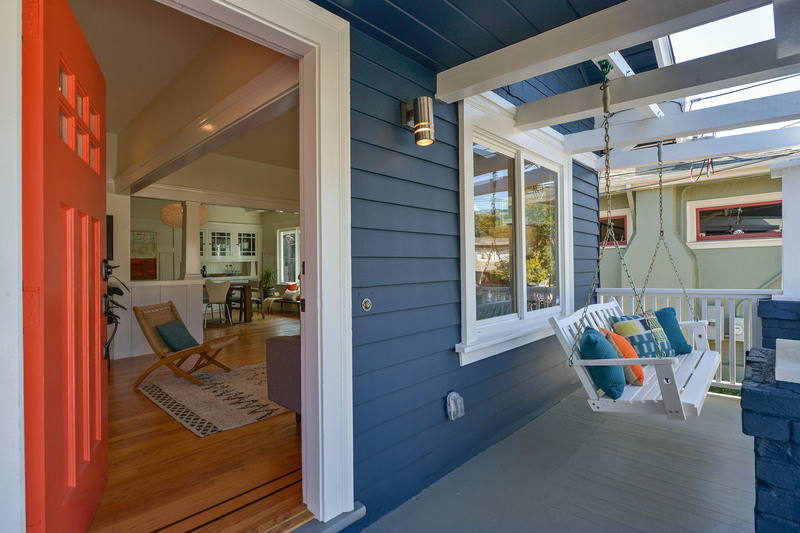 Linger for a while on the wide front porch. 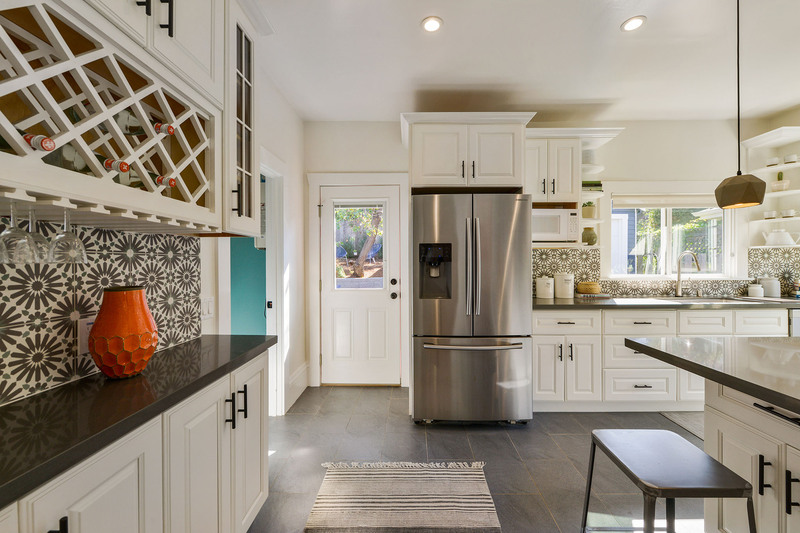 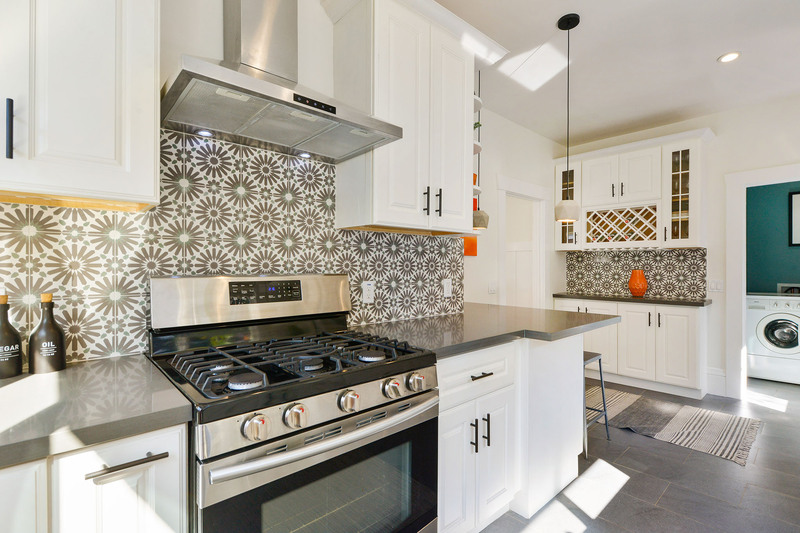 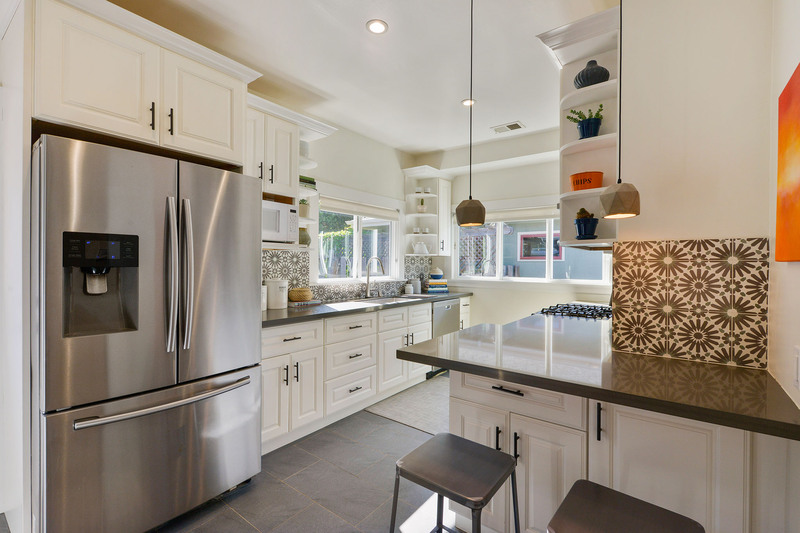 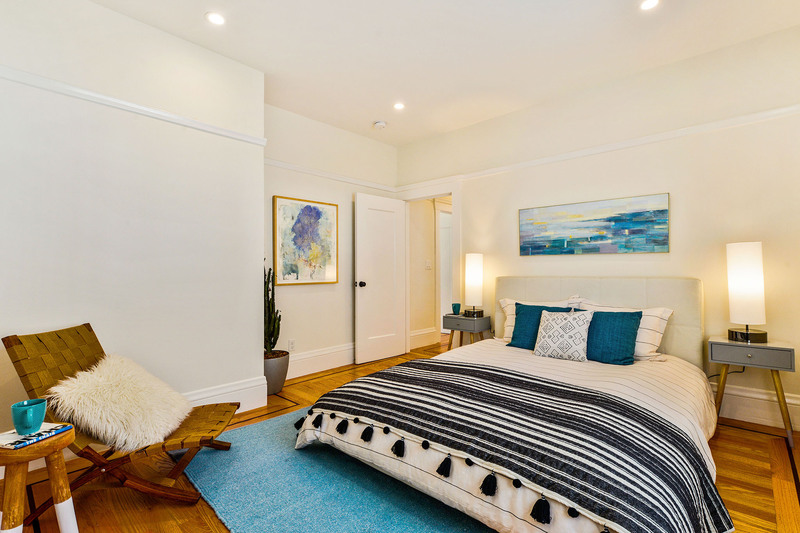 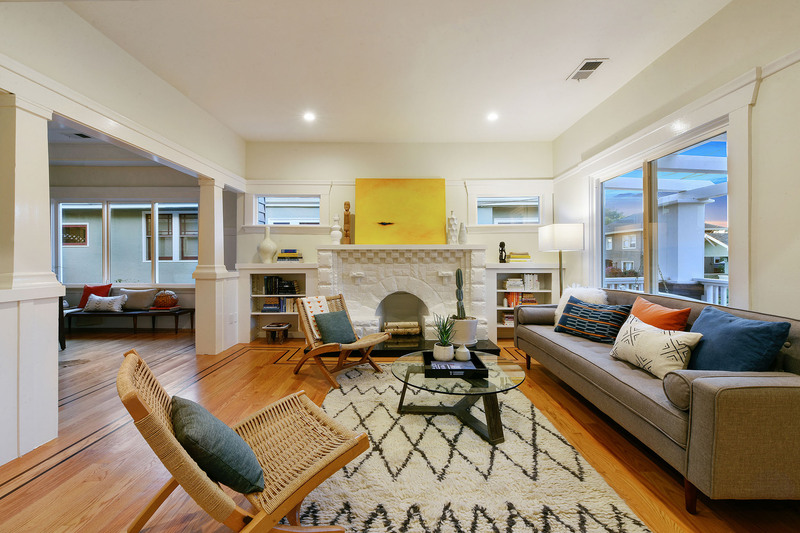 The bright and sunny interior features many original 1913 architectural details mixed with today's design finishes to make this a property you just move right into! 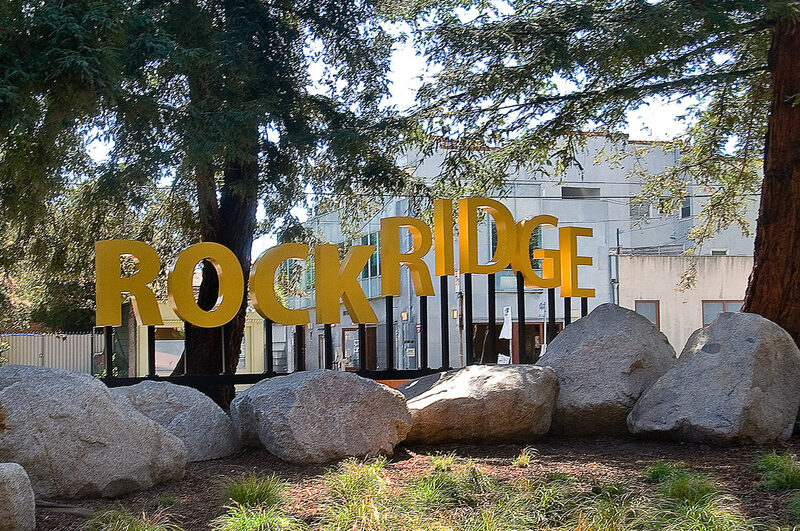 And with a whopping Walk Score® of 92, you have the world of Rockridge and BART just 2 blocks away. 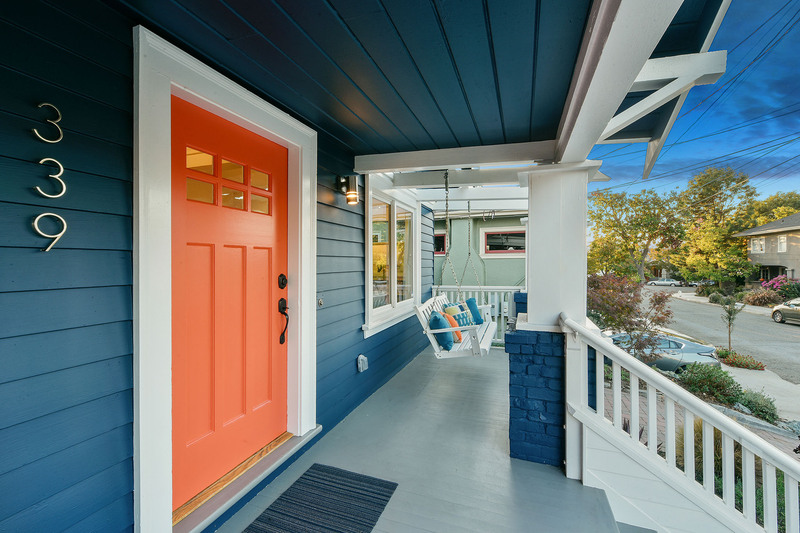 2018 sewer lateral replacement - compliant! 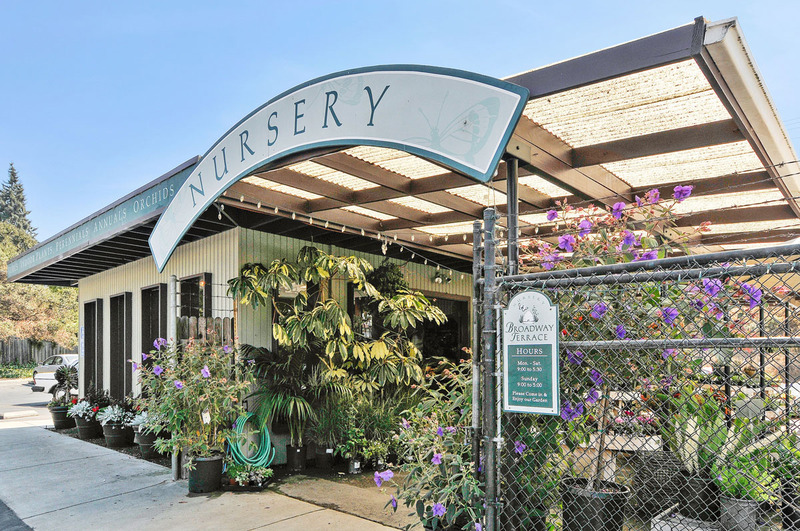 *Buyer to verify with the city the use of this space. 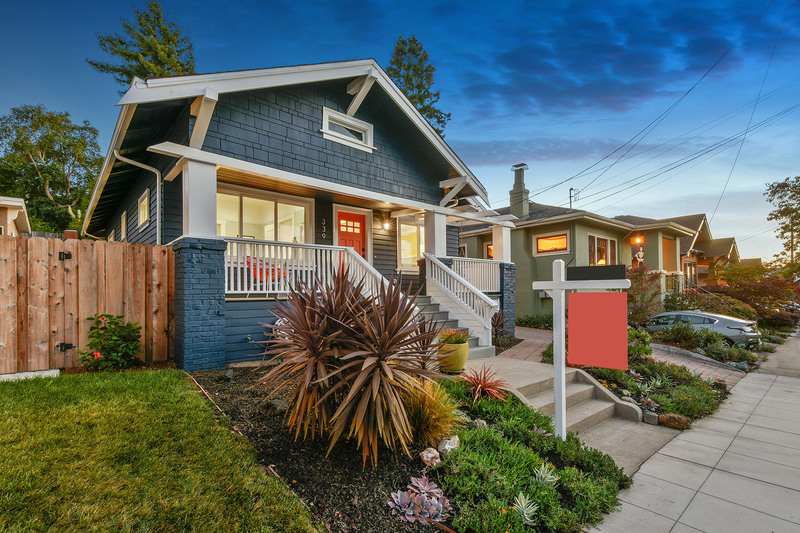 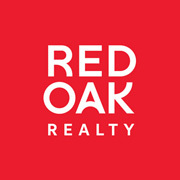 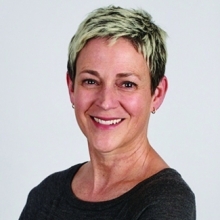 Neither listing agent or seller has investigated or verified information. 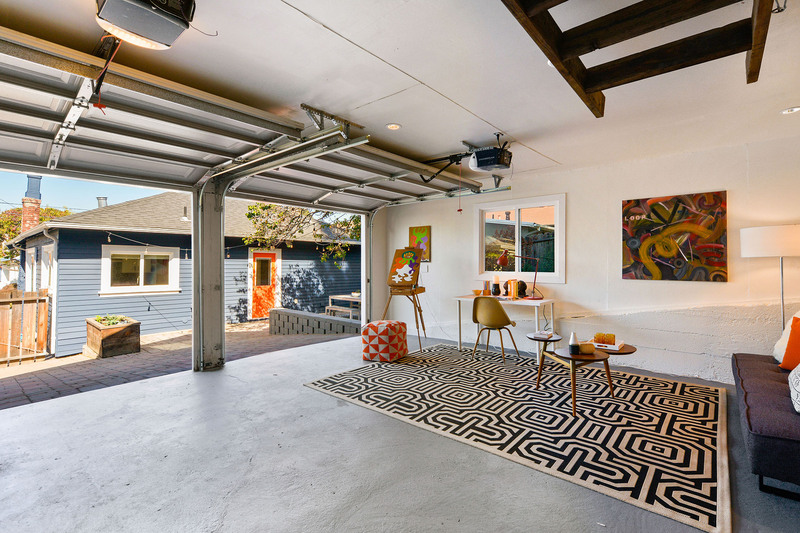 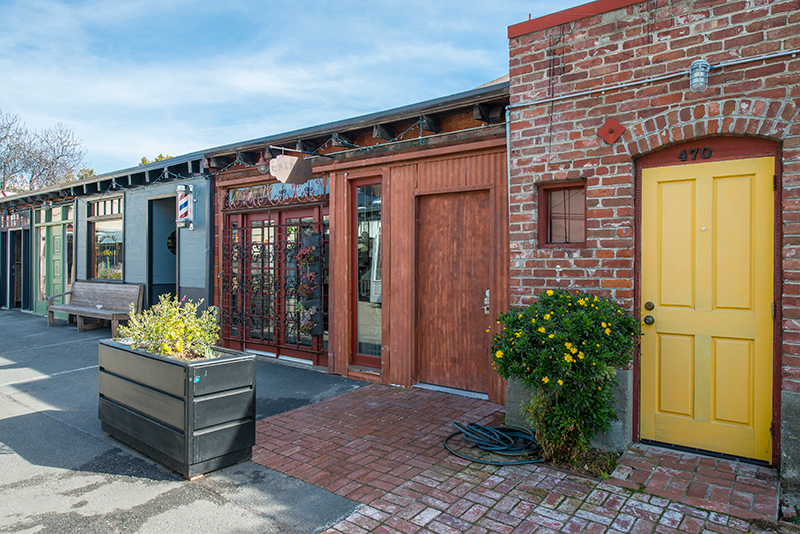 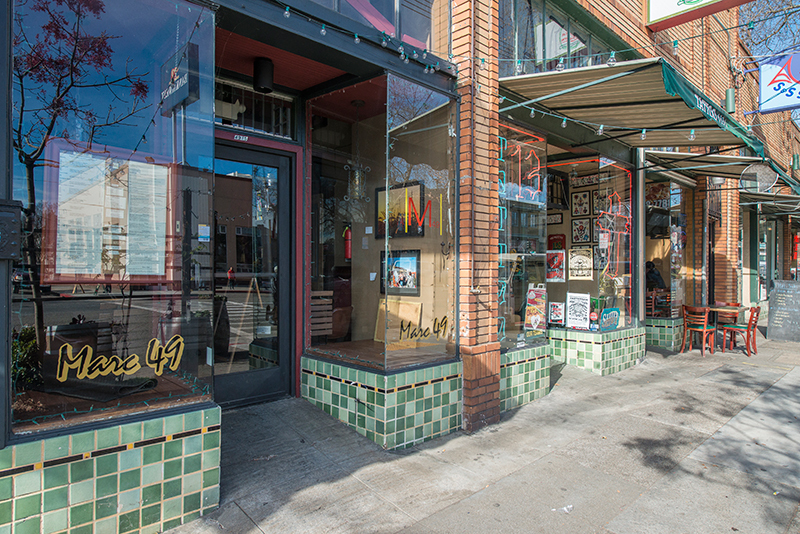 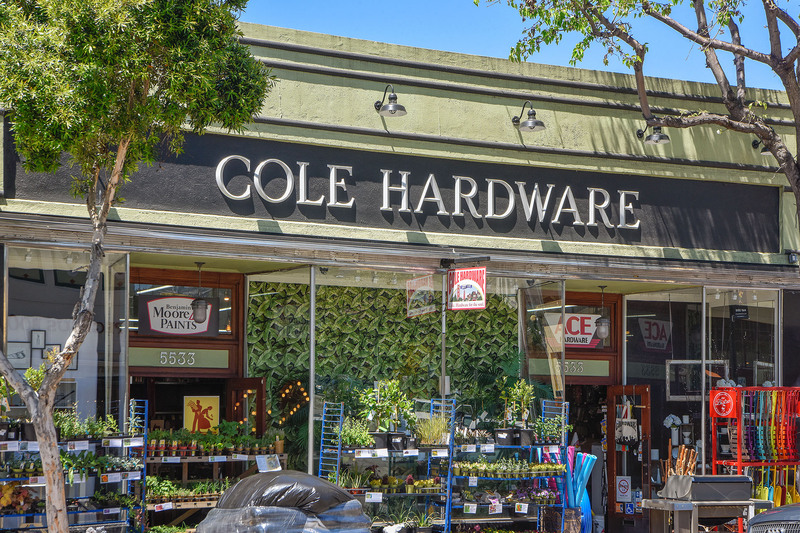 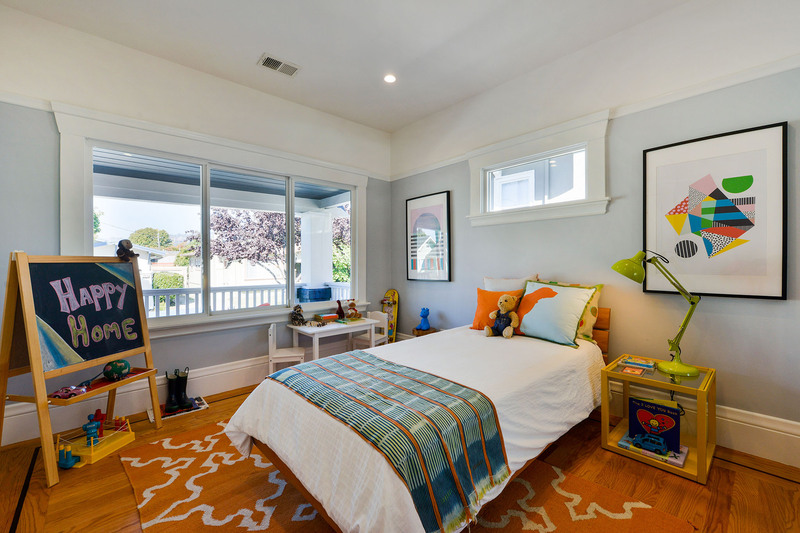 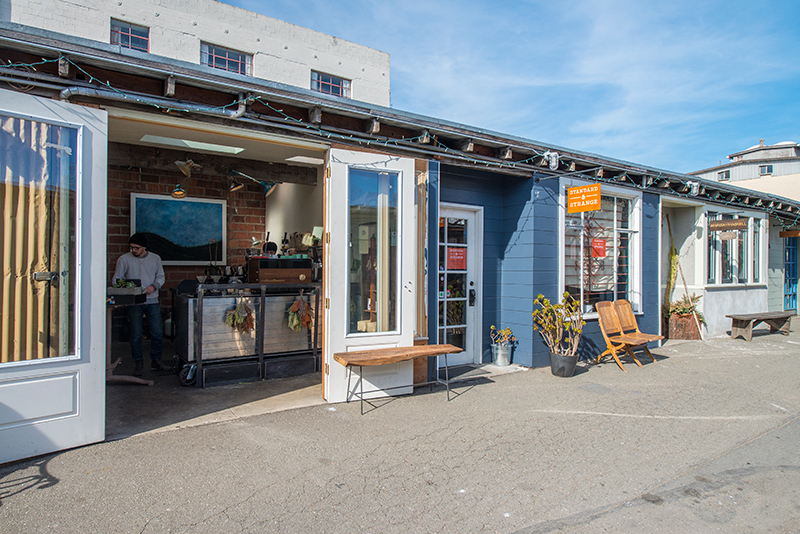 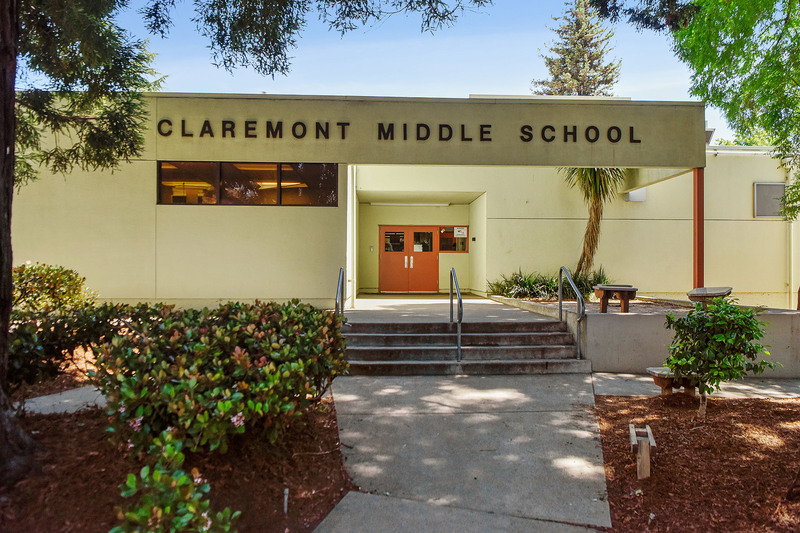 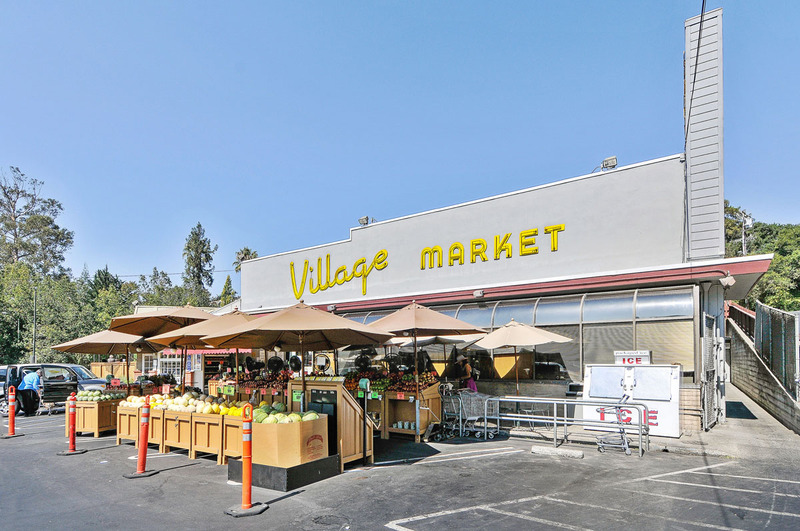 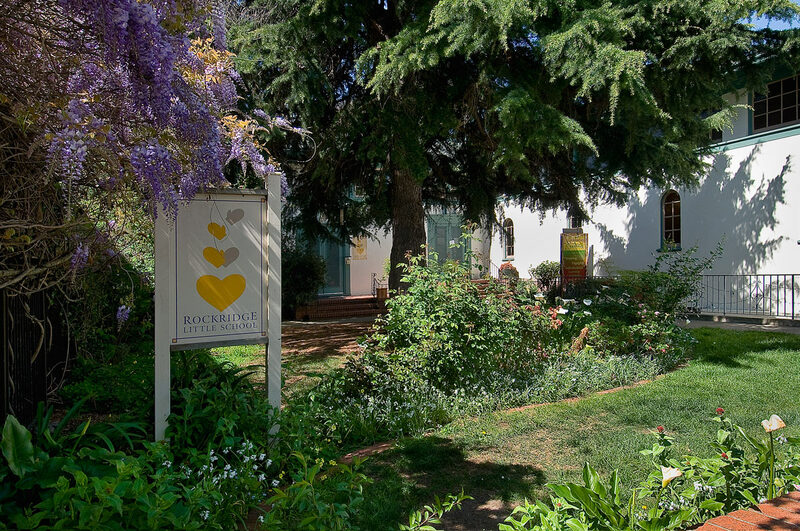 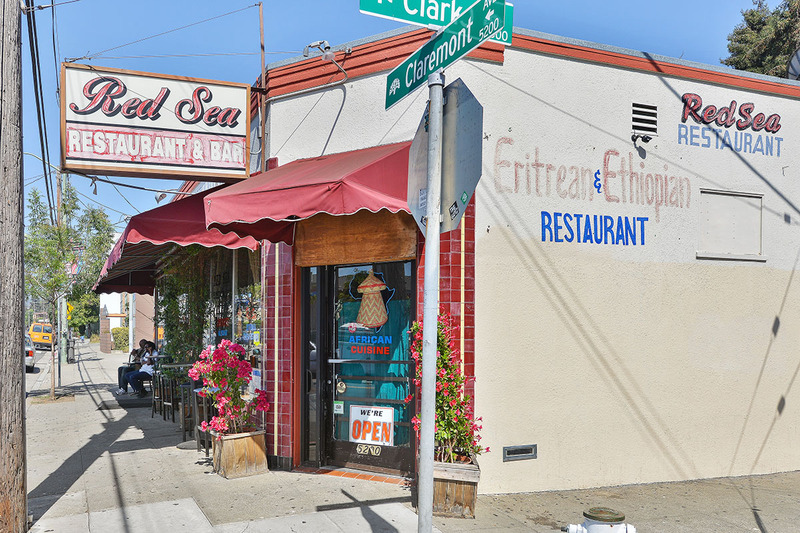 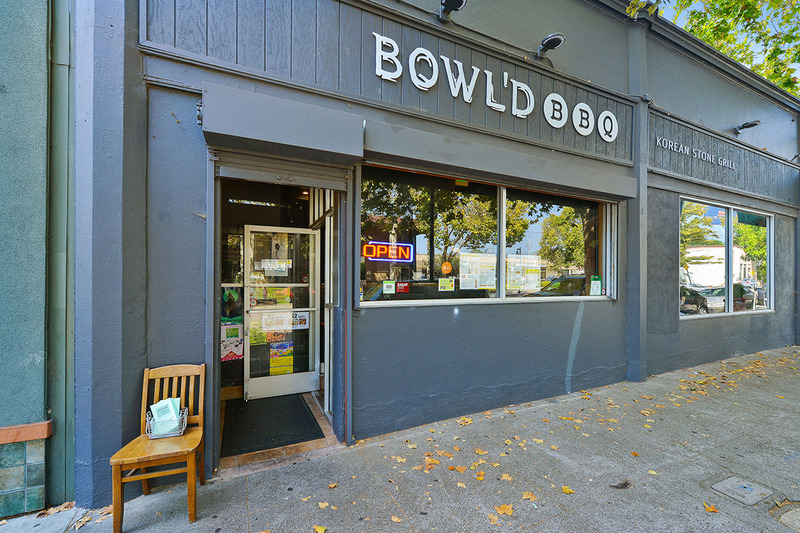 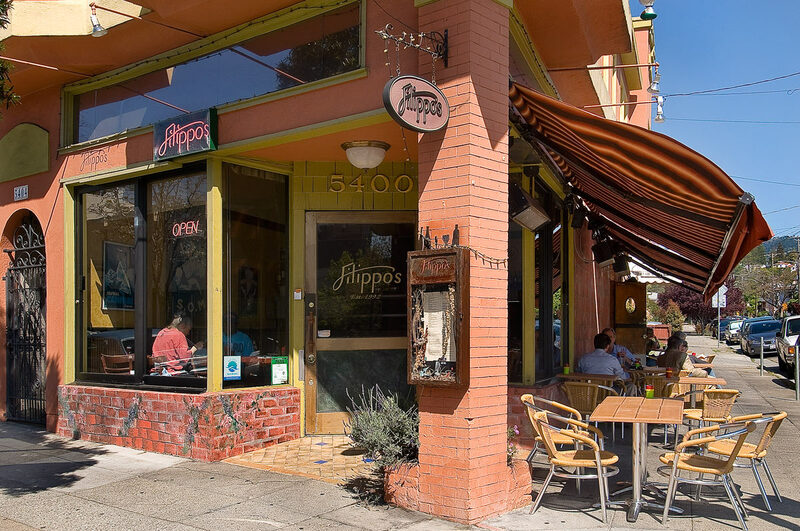 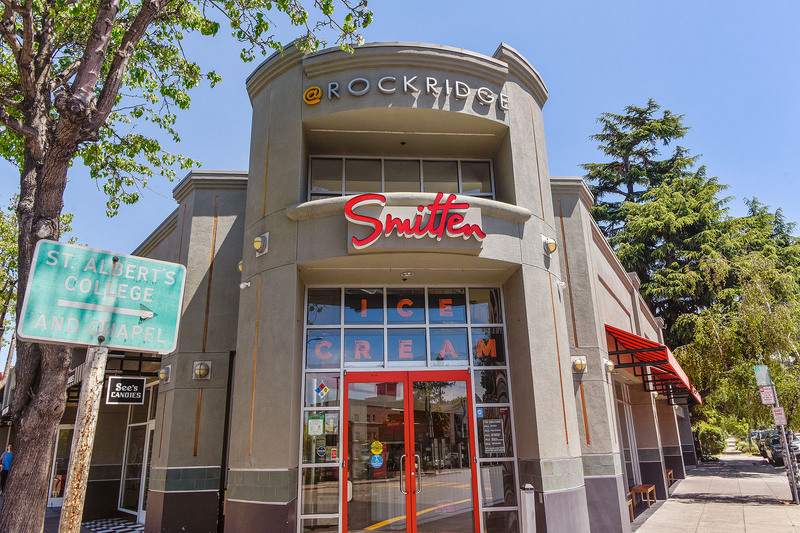 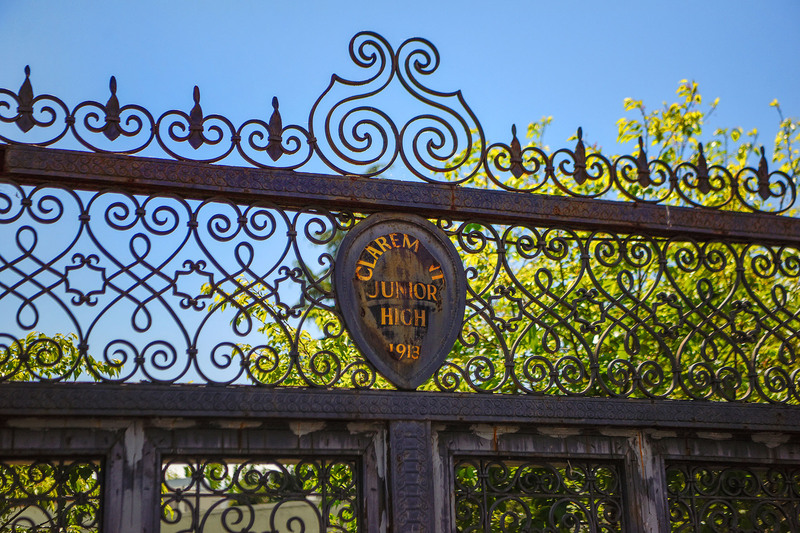 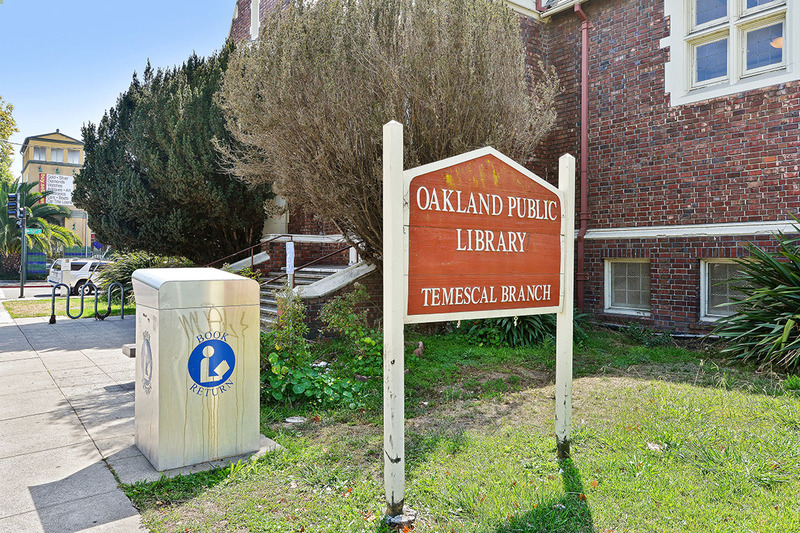 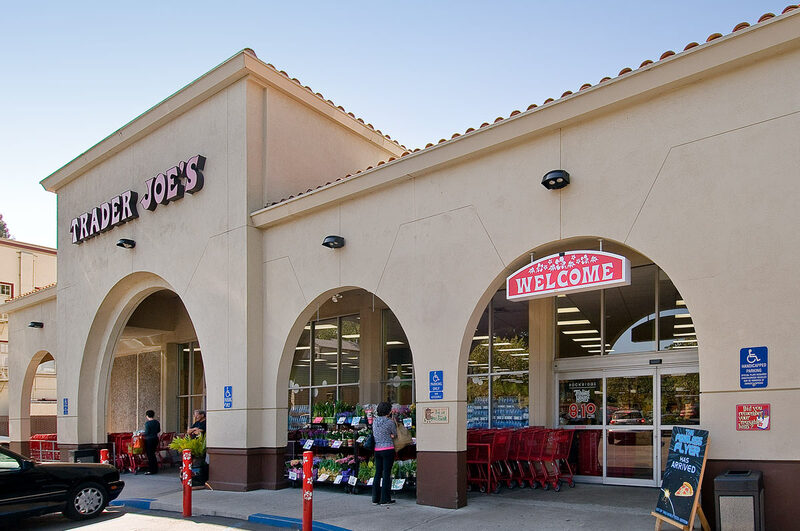 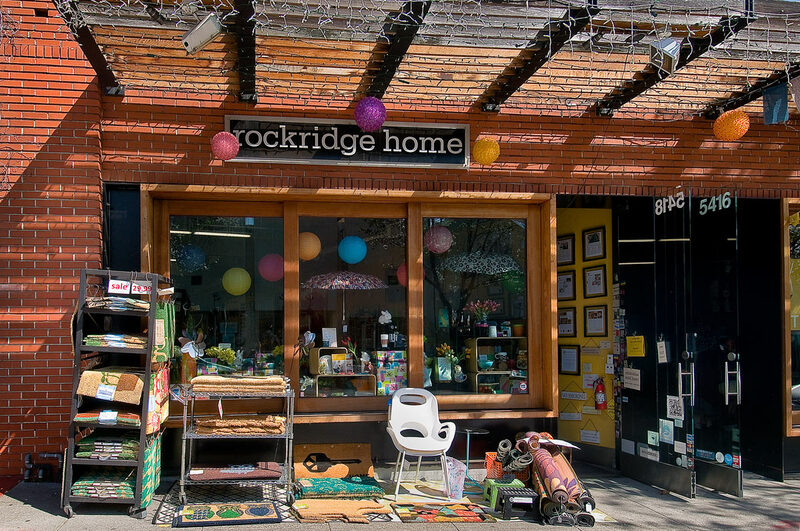 Rockridge is what many consider the ideal Oaklandneighborhood. 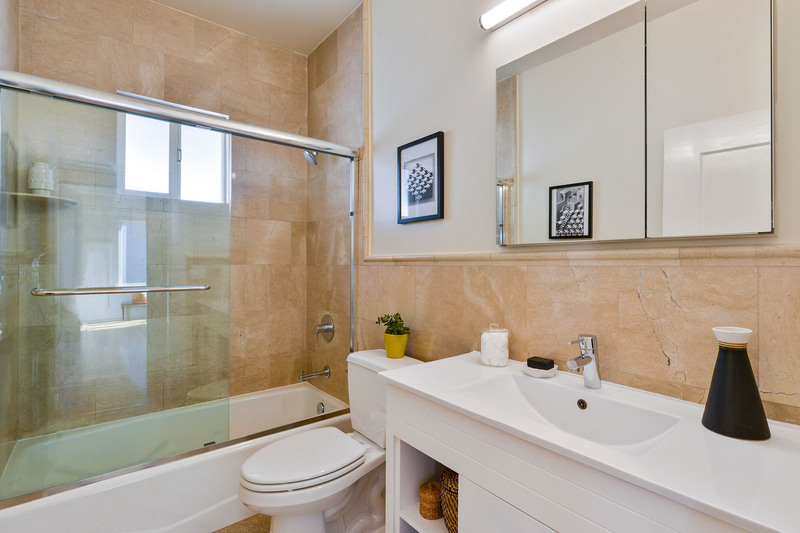 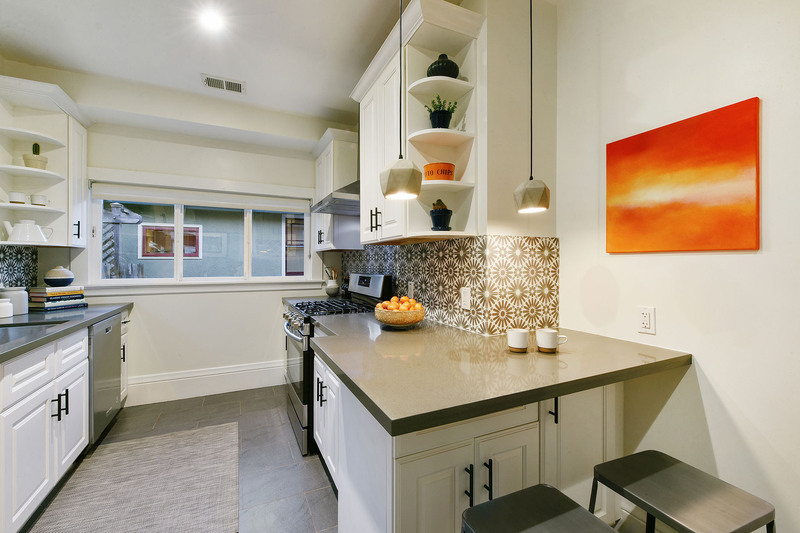 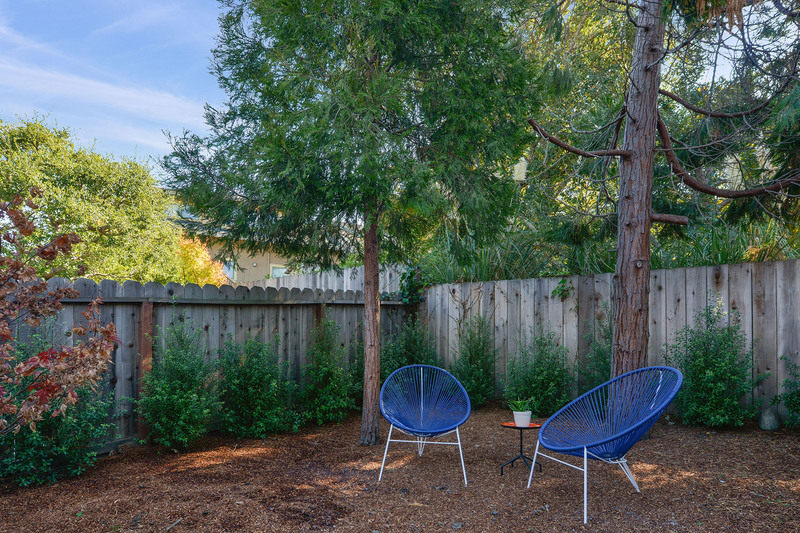 With its "let's get outside" atmosphere, this neighborhood has an exemplary public transportation system combined with a very pedestrian-friendly layout, making commuting easy and local exploration fun and relaxing. 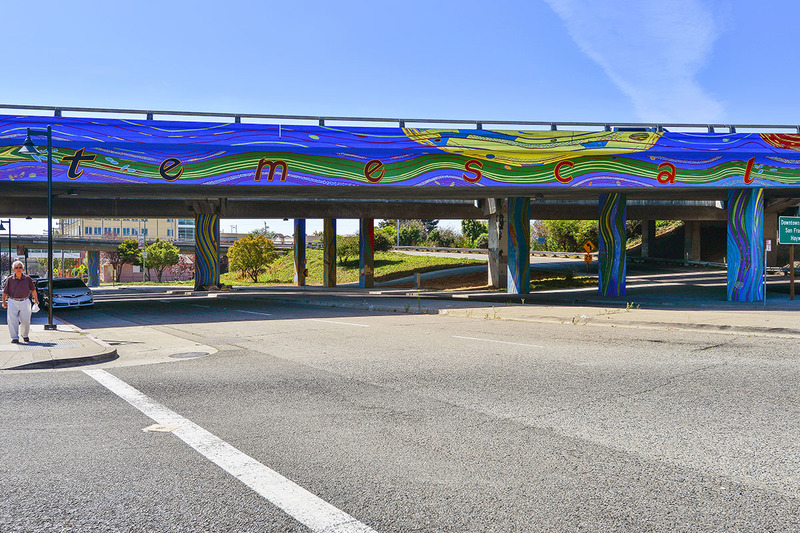 BART and bus lines vein through the community and several freeways feed you to the Caldecott Tunnel, Bay Bridge, East I-580 and South I-880. 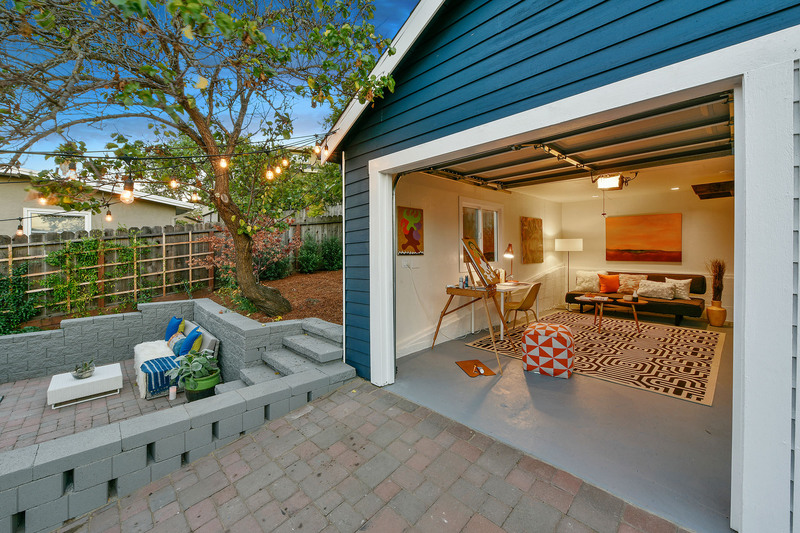 Living here, you are definitely in the mix and close to it all. 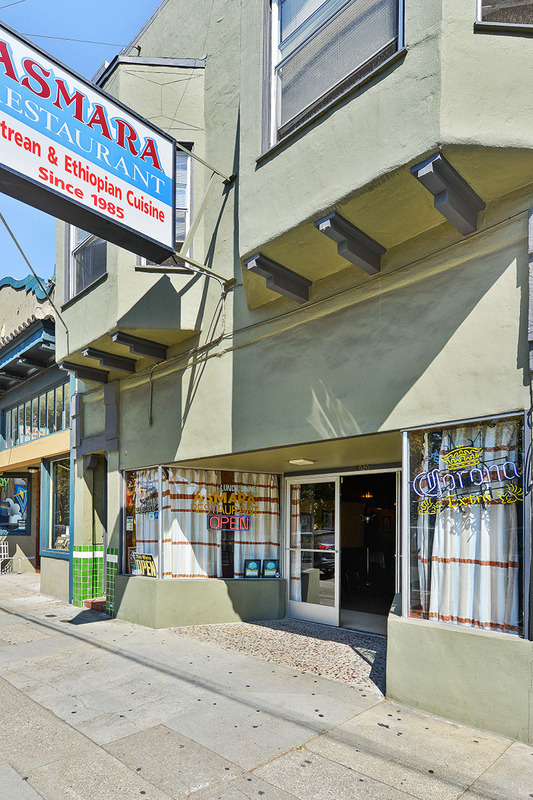 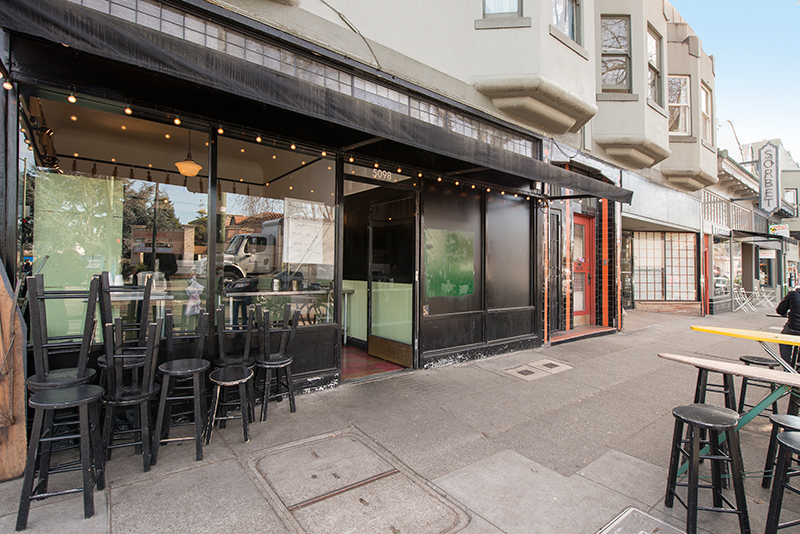 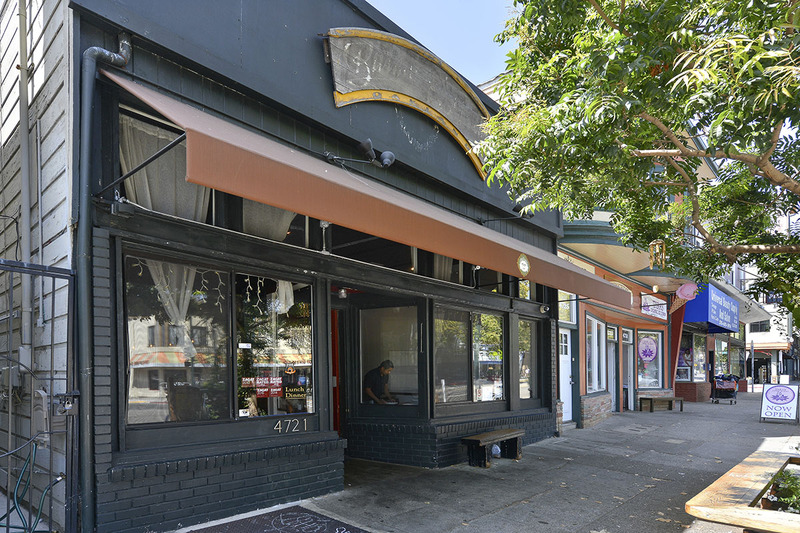 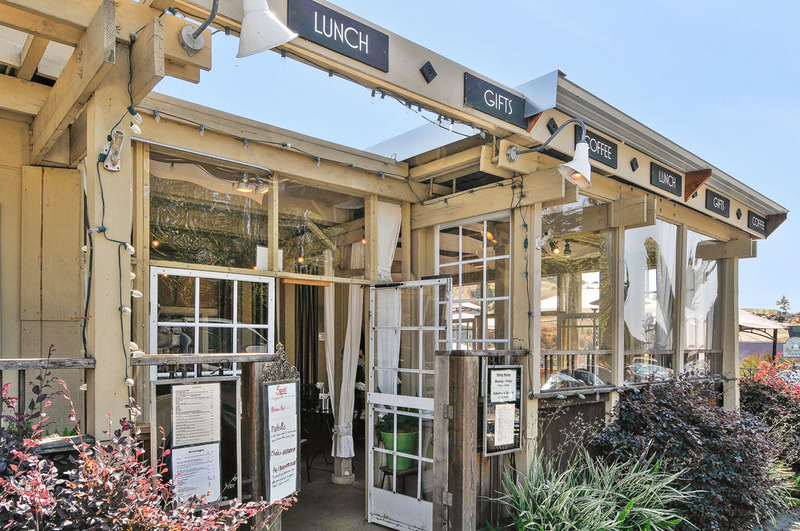 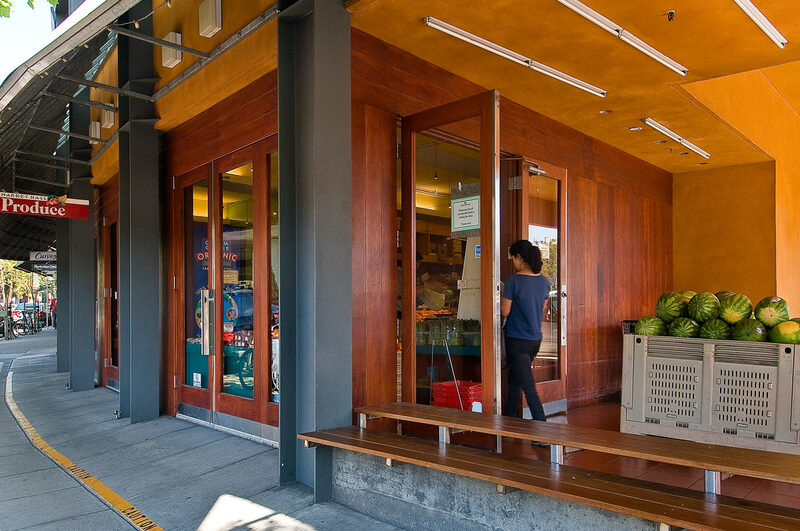 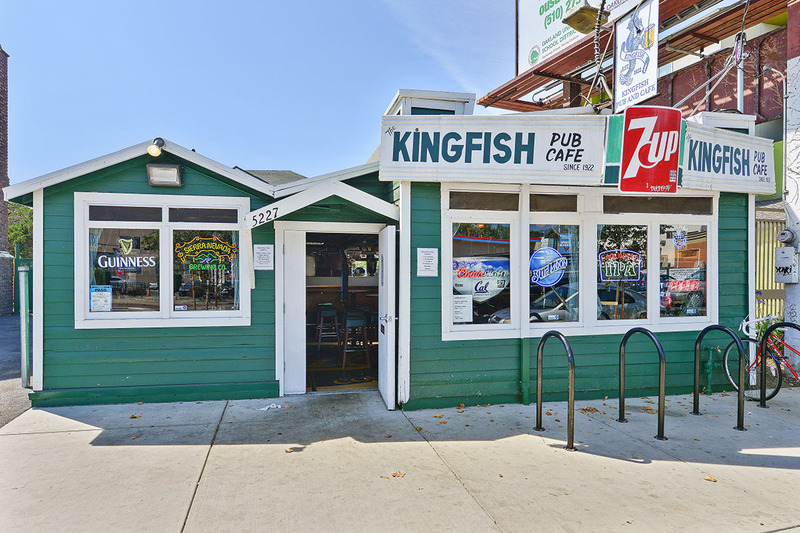 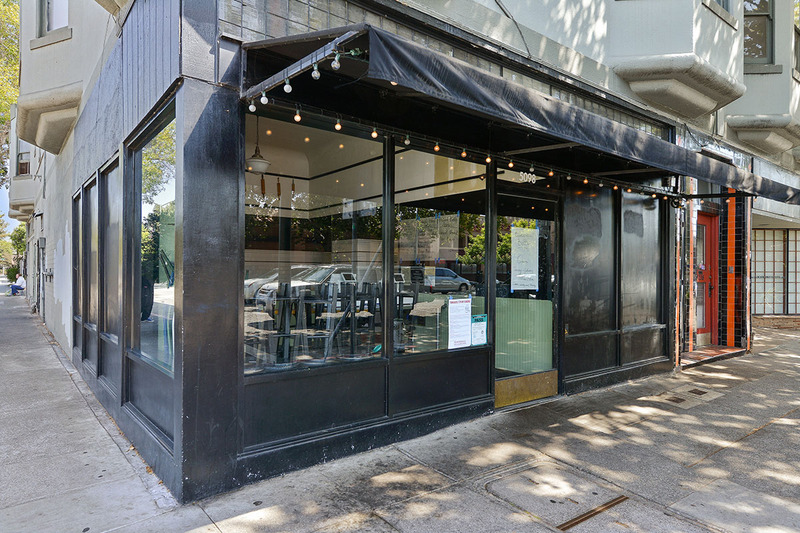 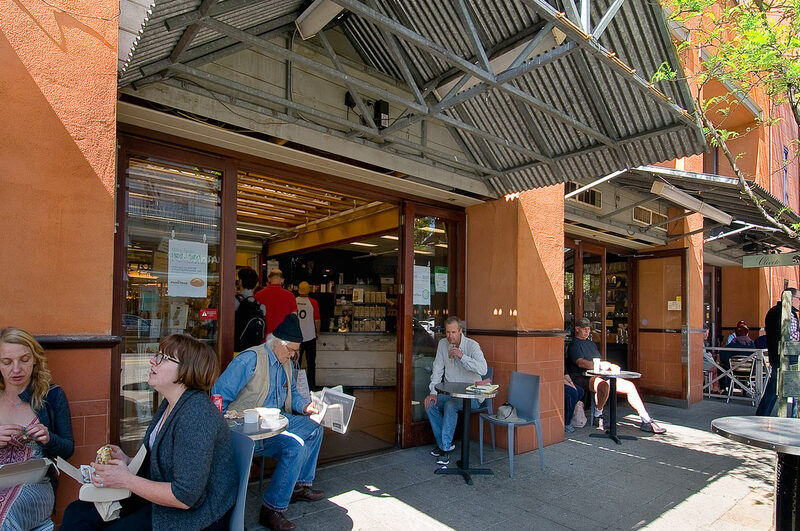 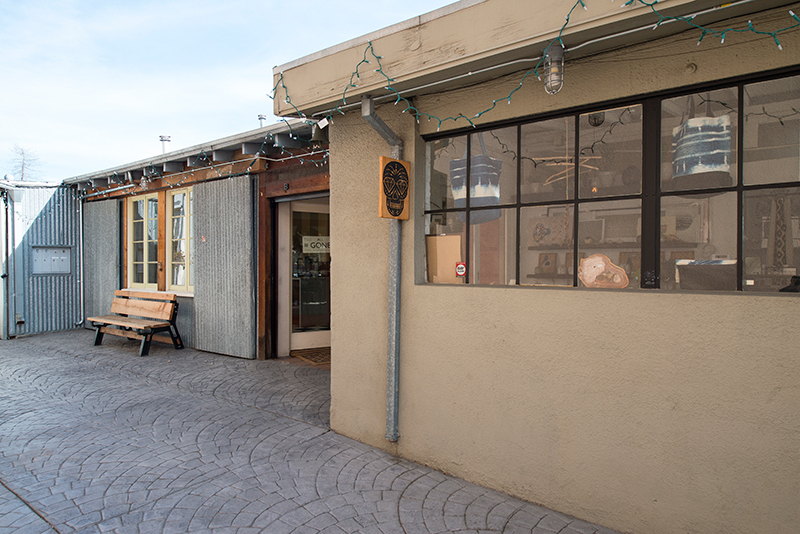 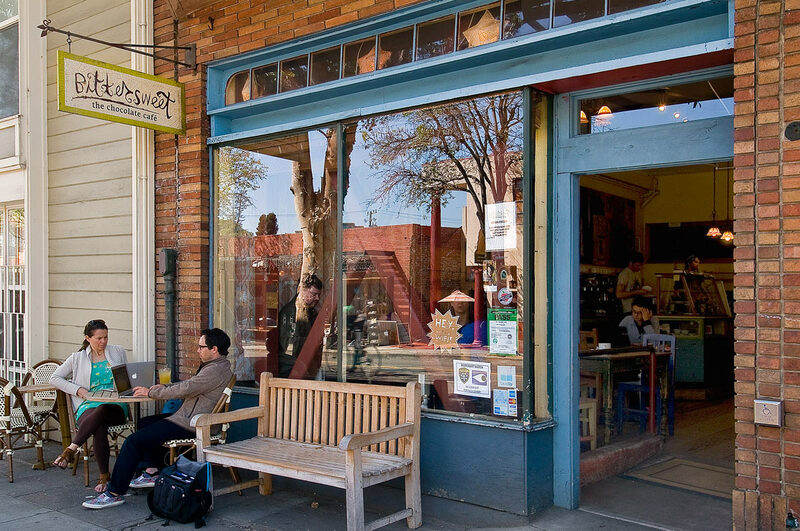 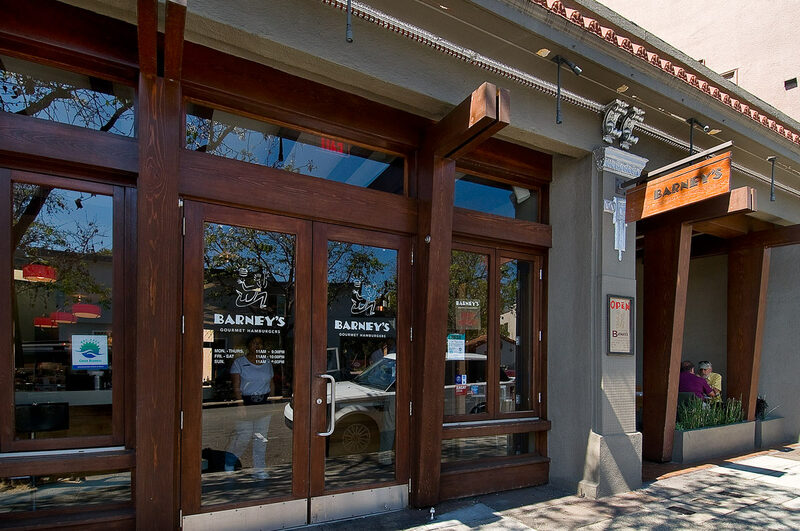 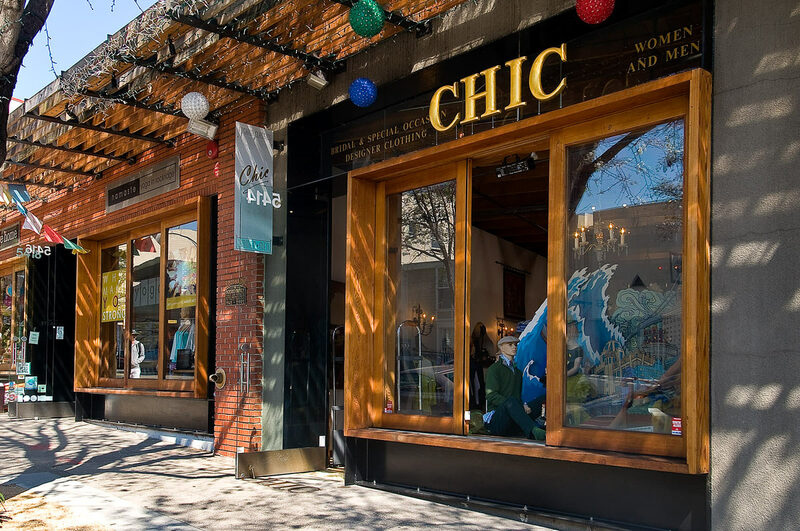 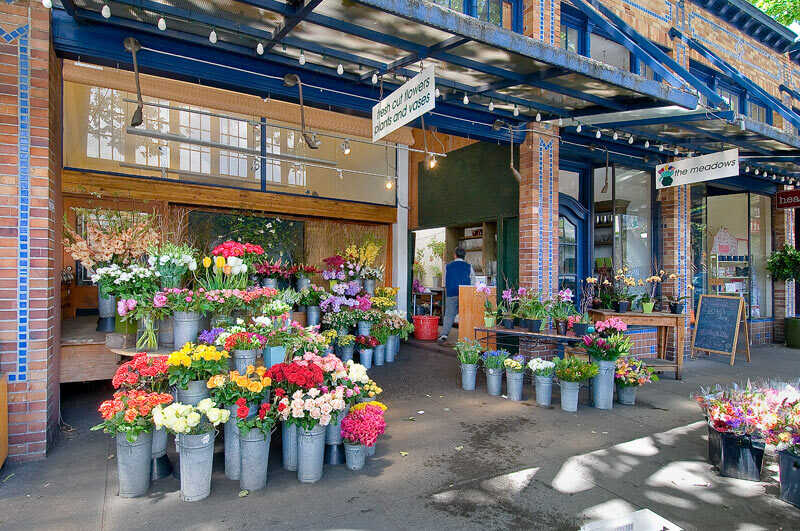 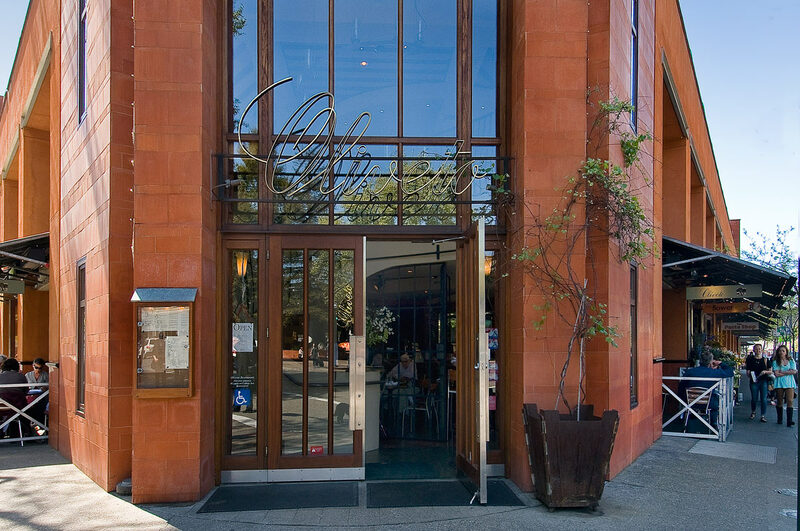 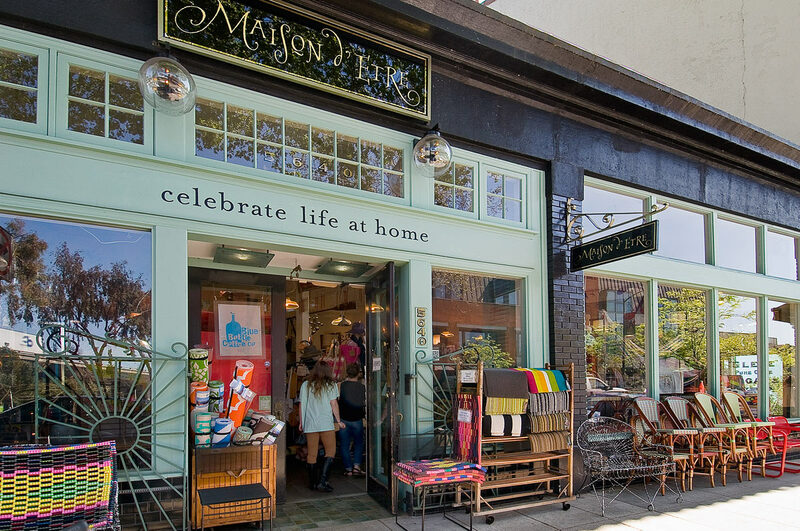 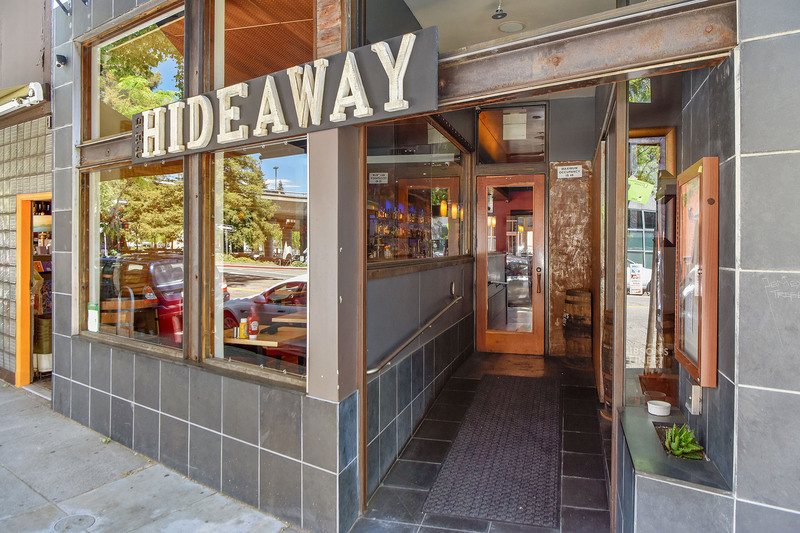 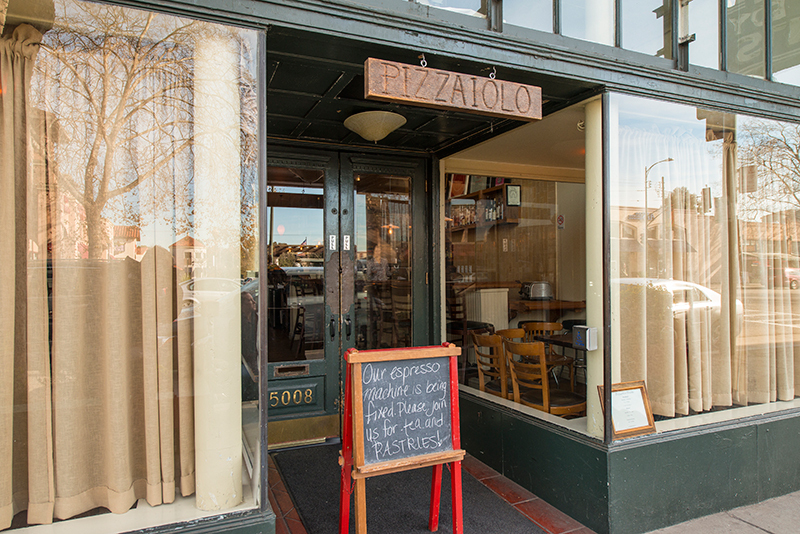 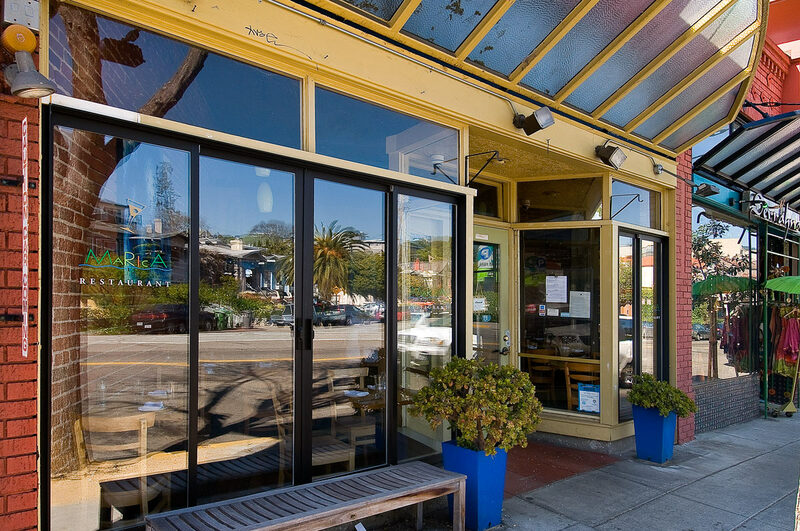 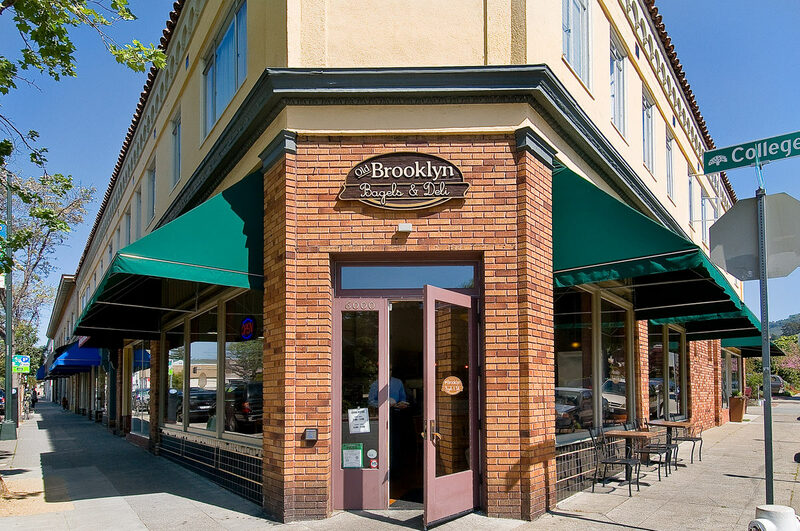 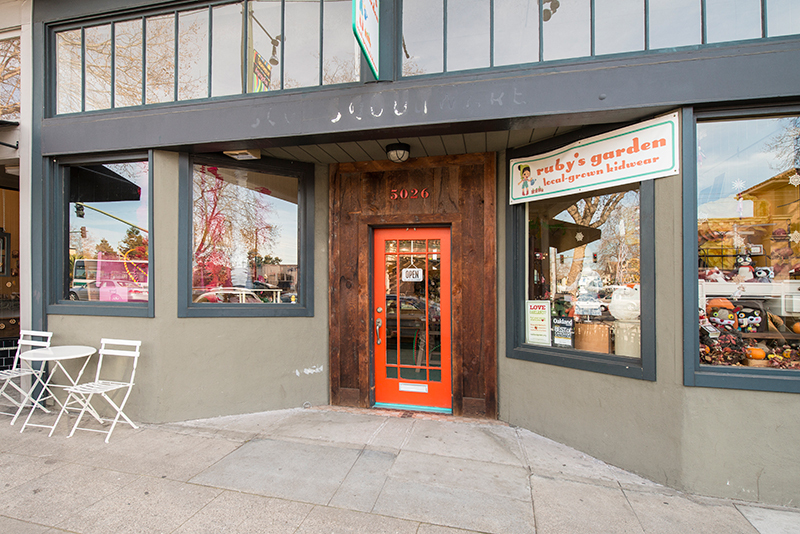 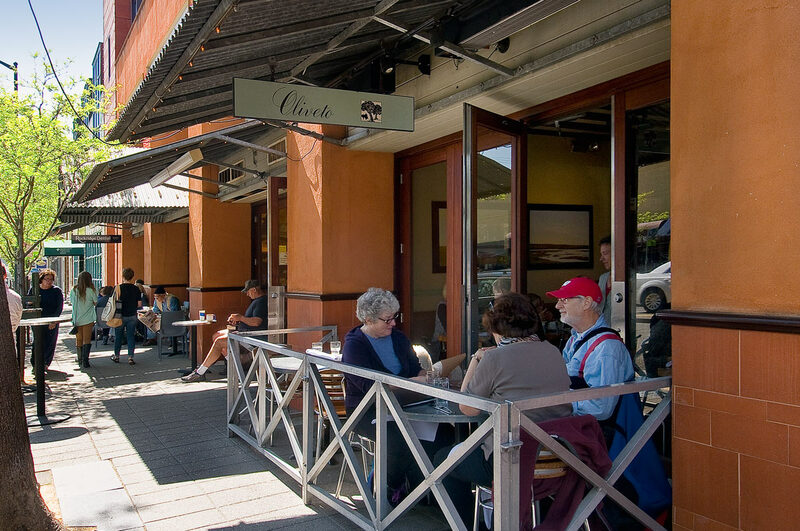 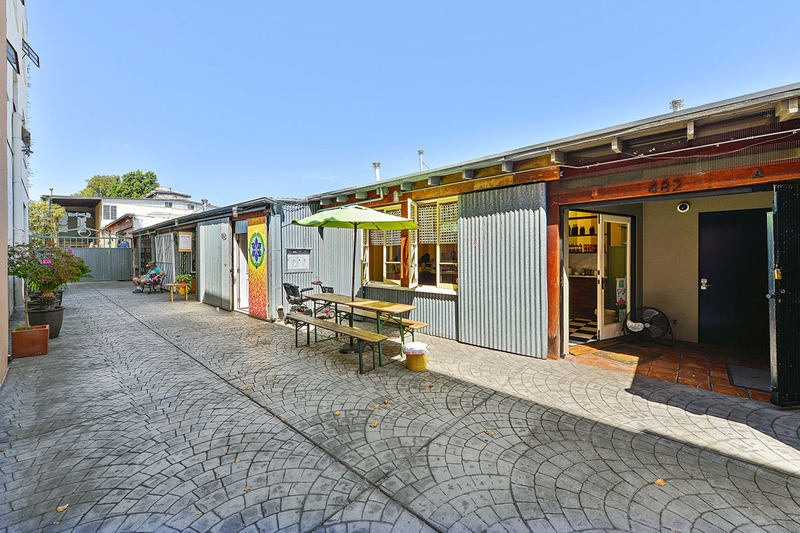 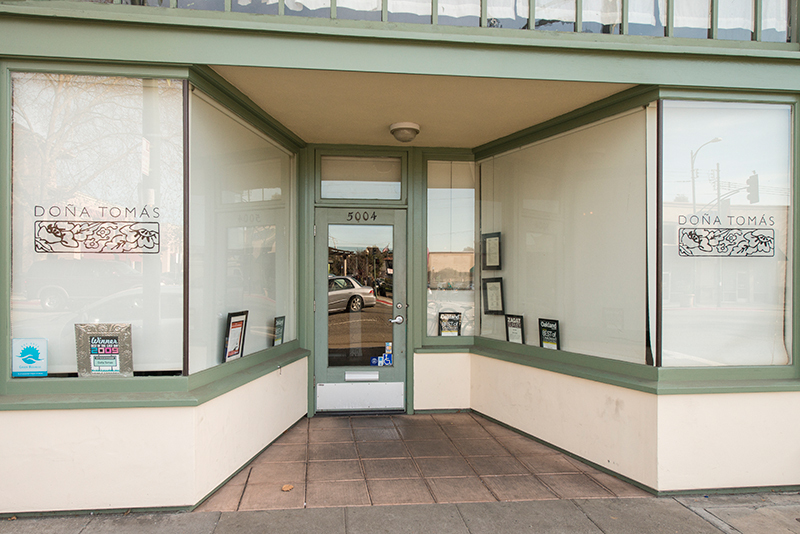 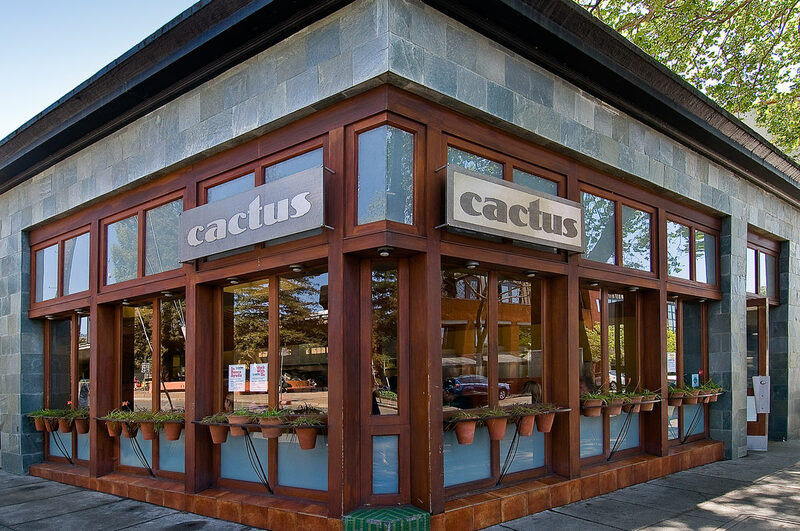 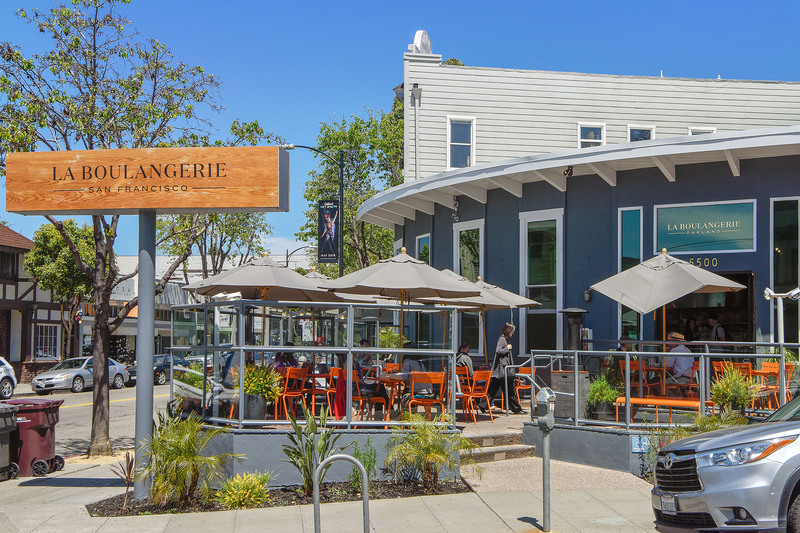 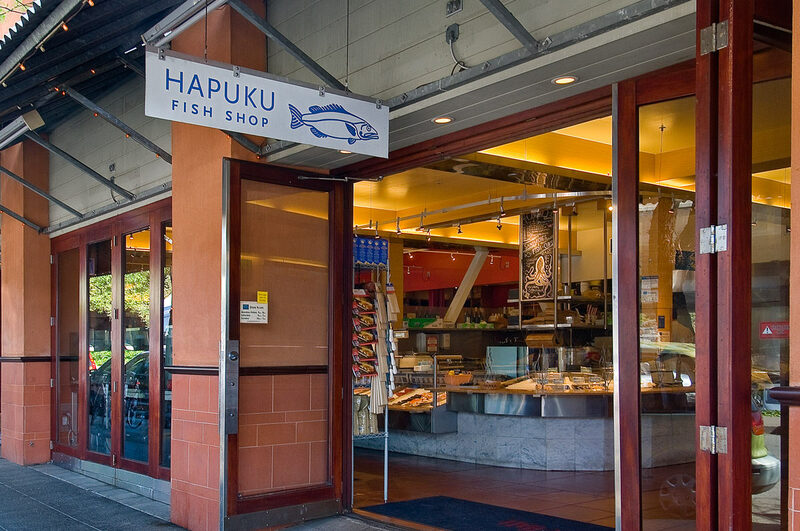 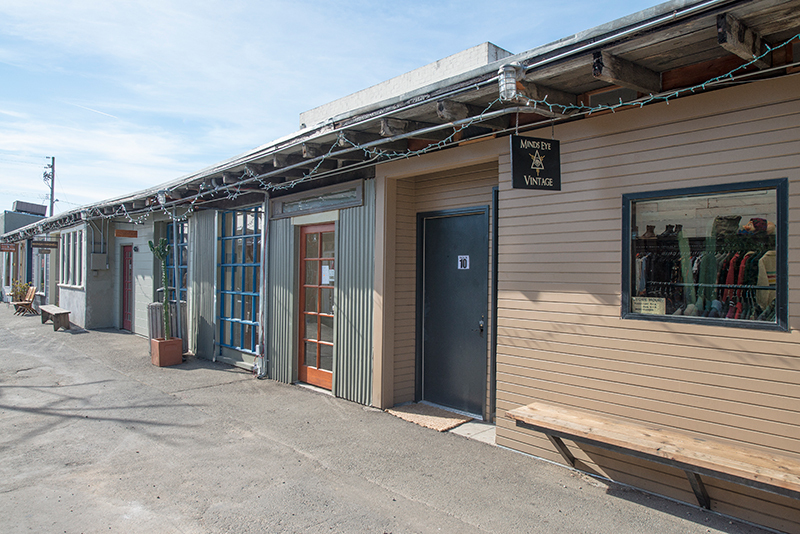 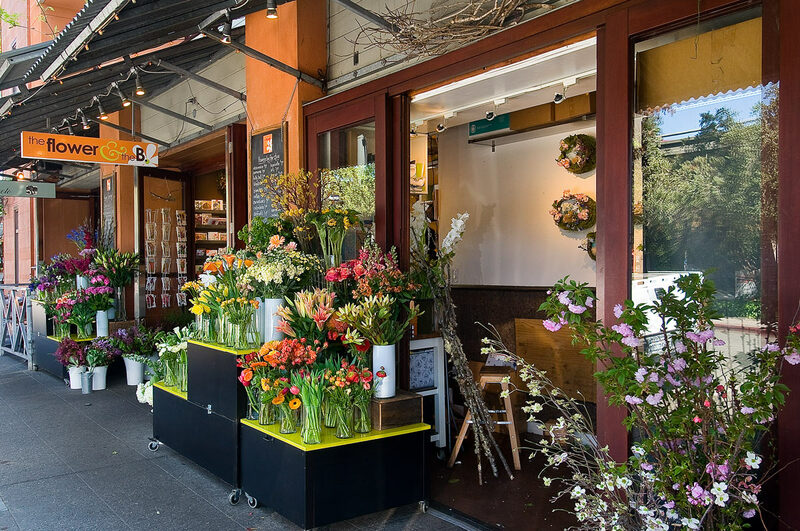 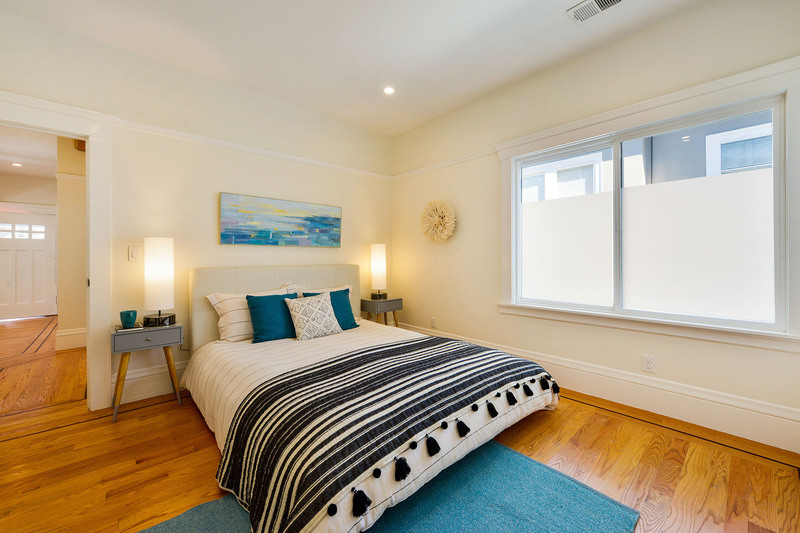 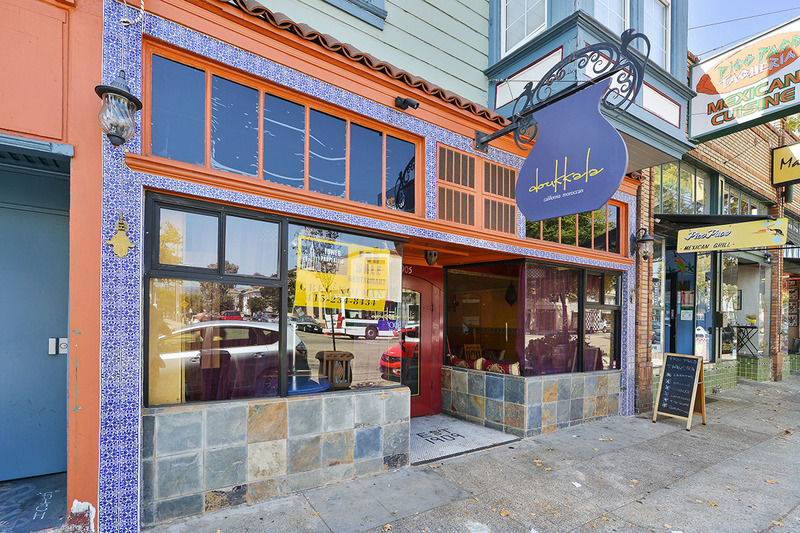 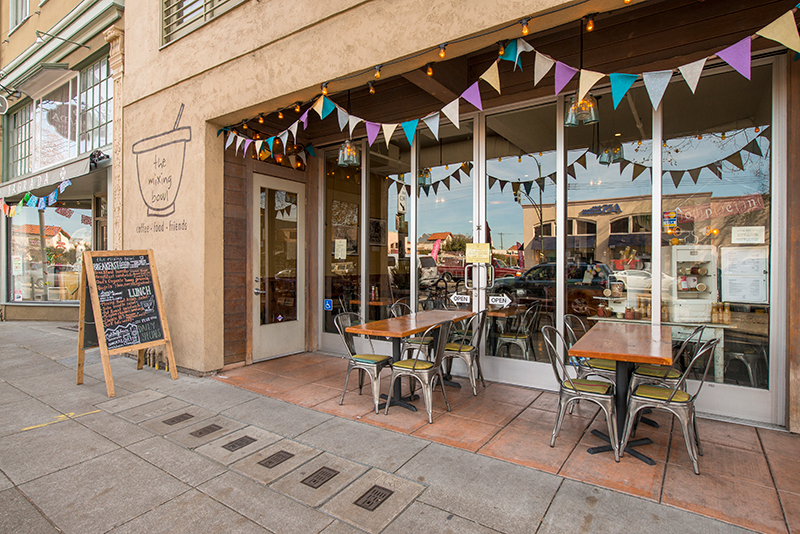 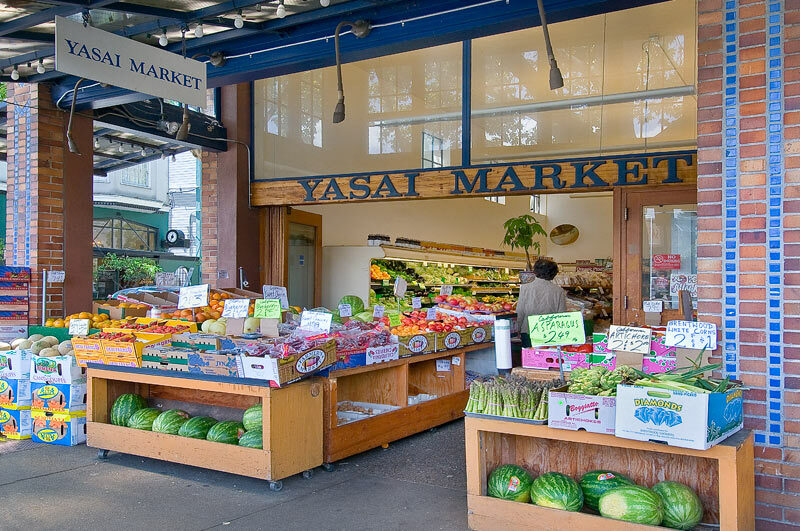 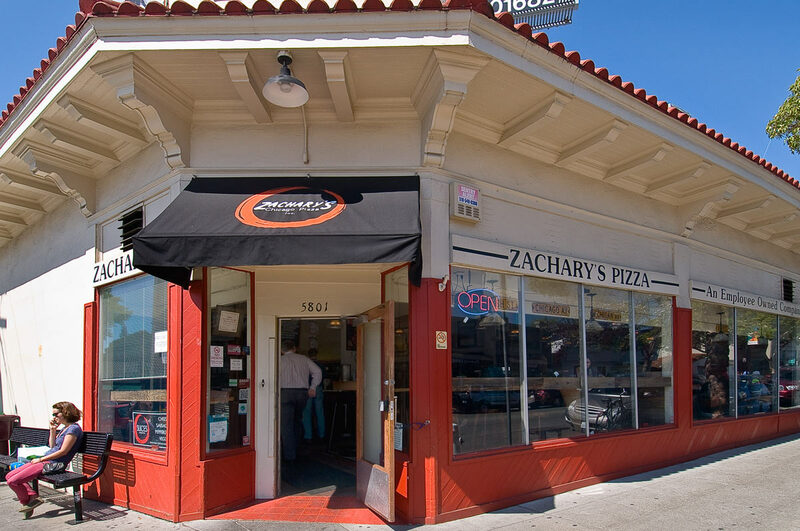 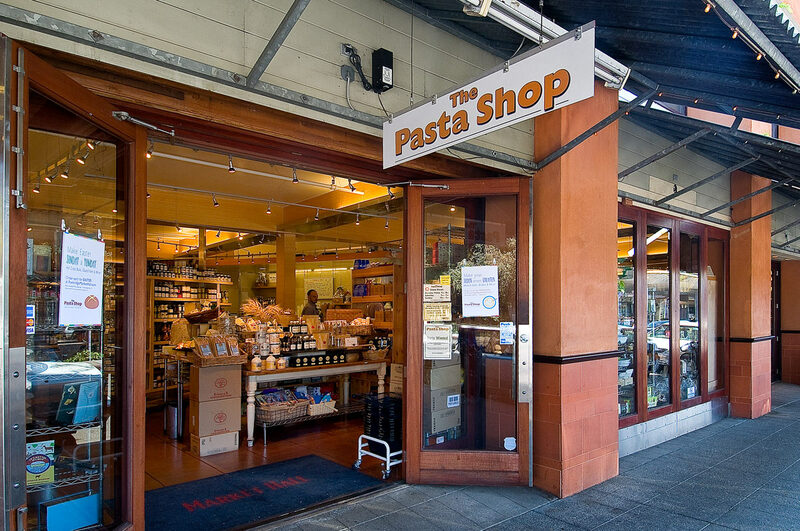 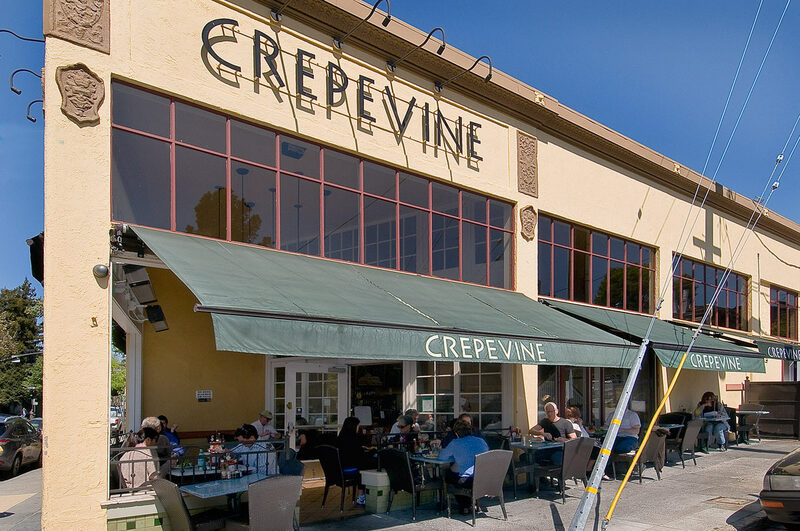 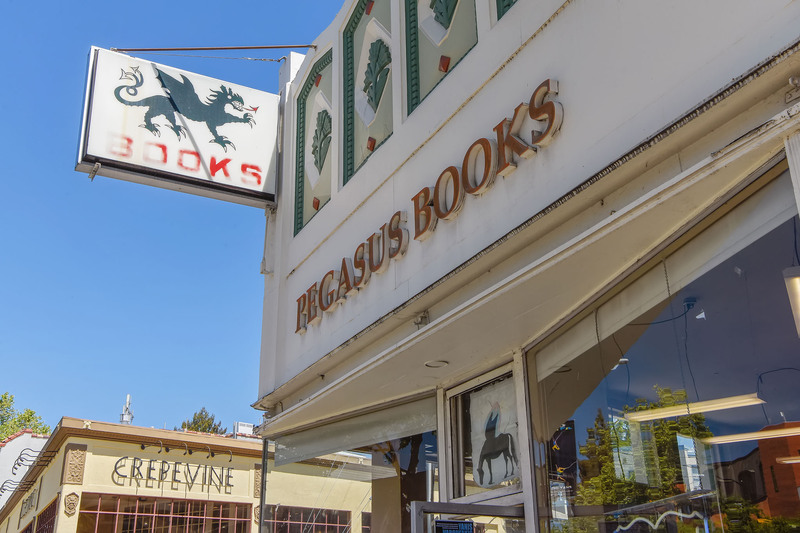 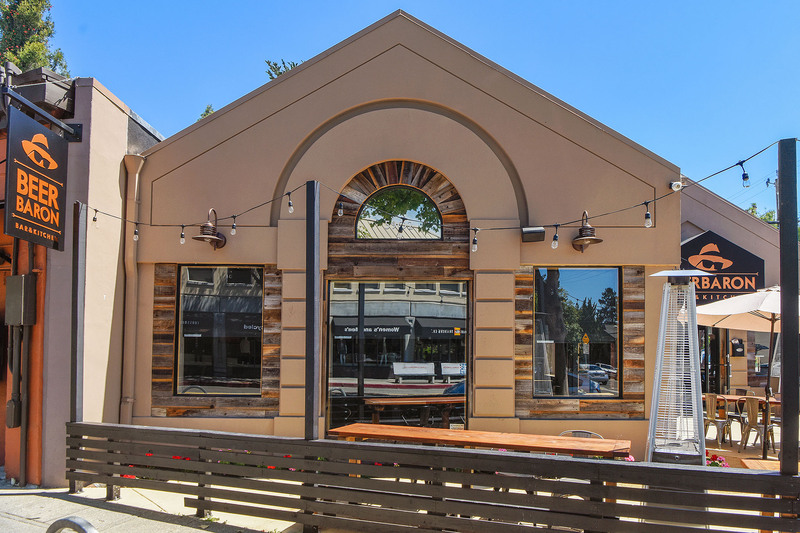 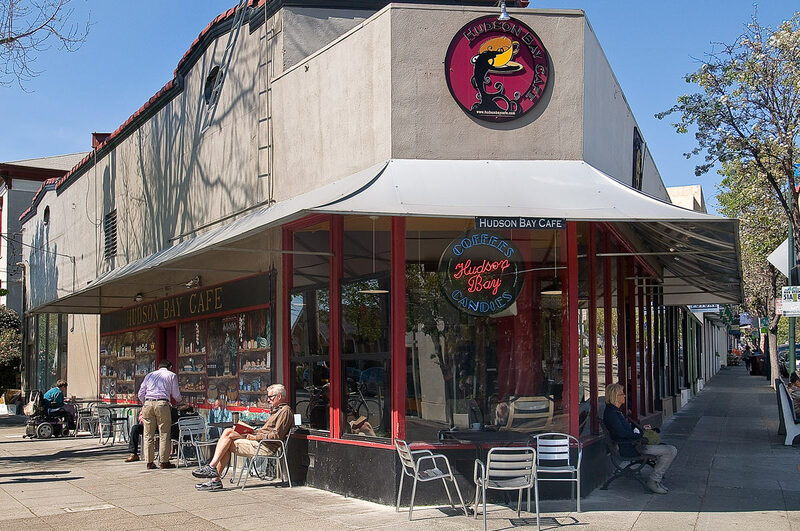 Rockridge is known for it's fine dining and eclectic restaurants scene, boutiques, and pubs. 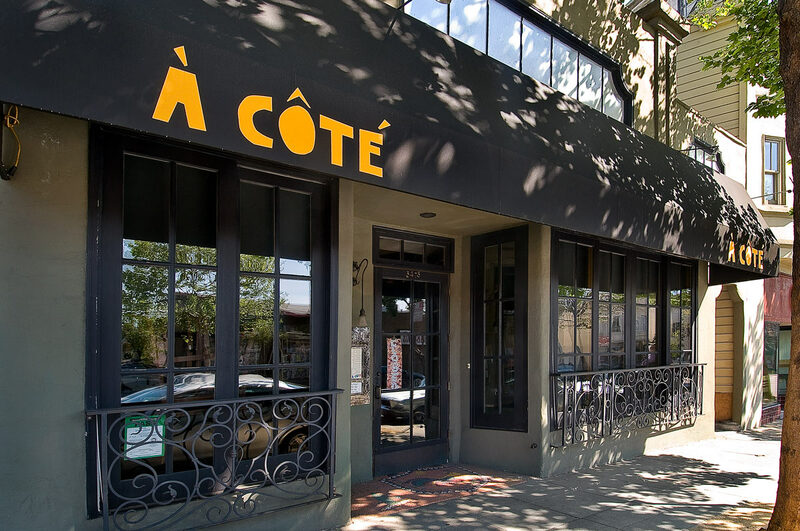 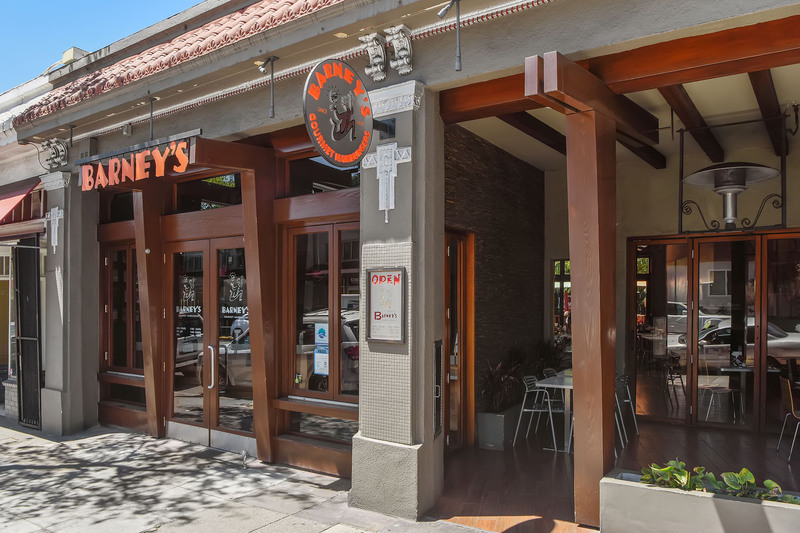 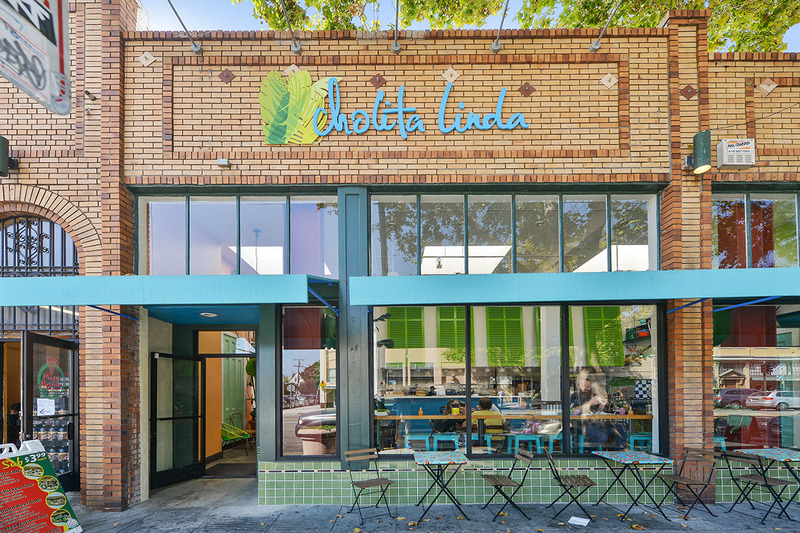 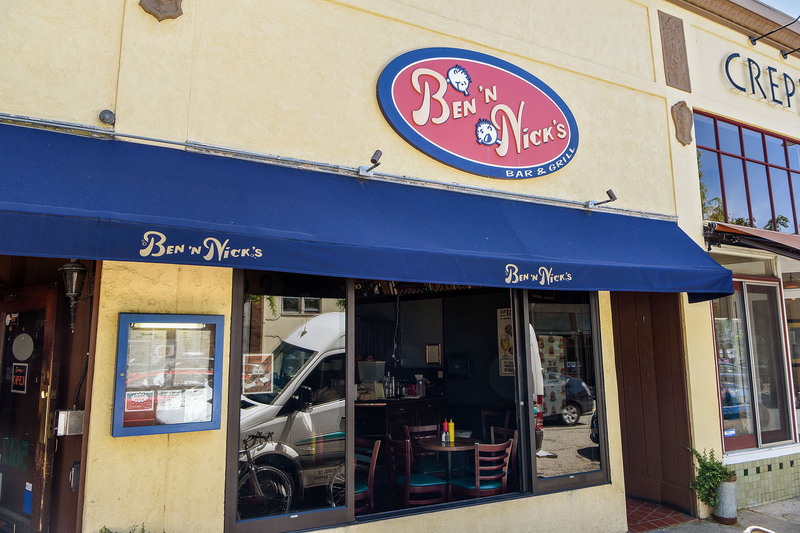 If you walk down College Avenue in the evening you will be greeted with the glow of the thriving restaurants, the chatter of friends gathering and the gentle hum of BART. 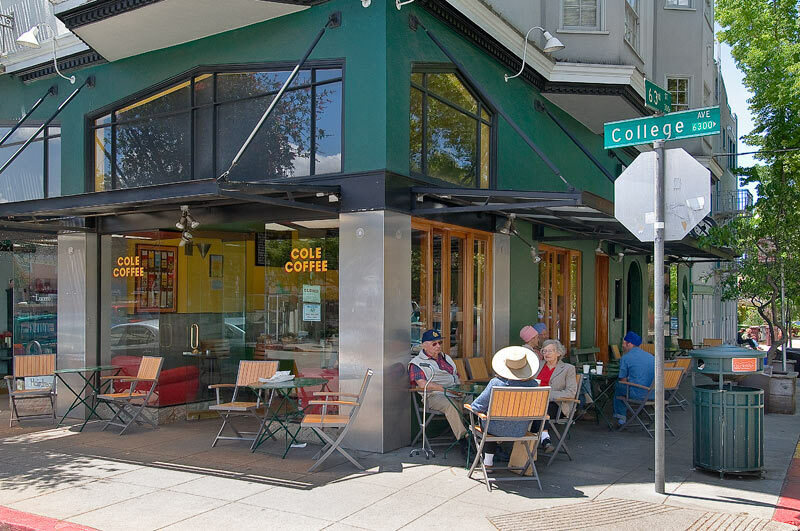 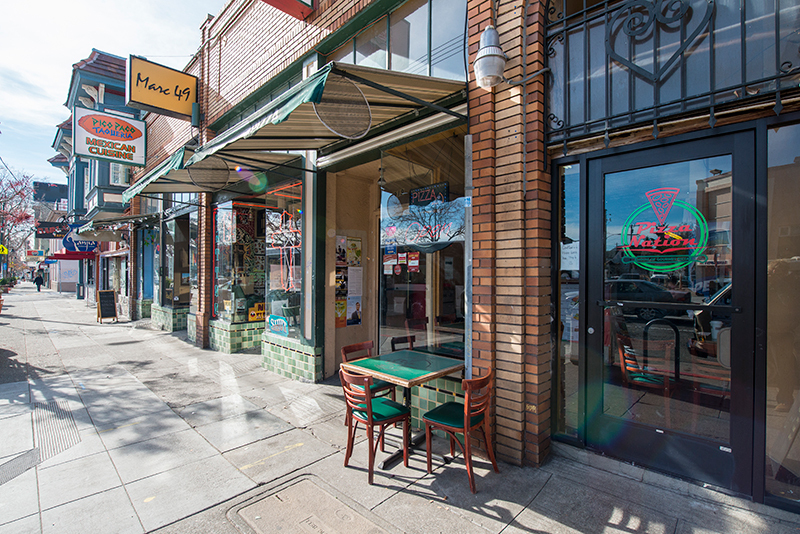 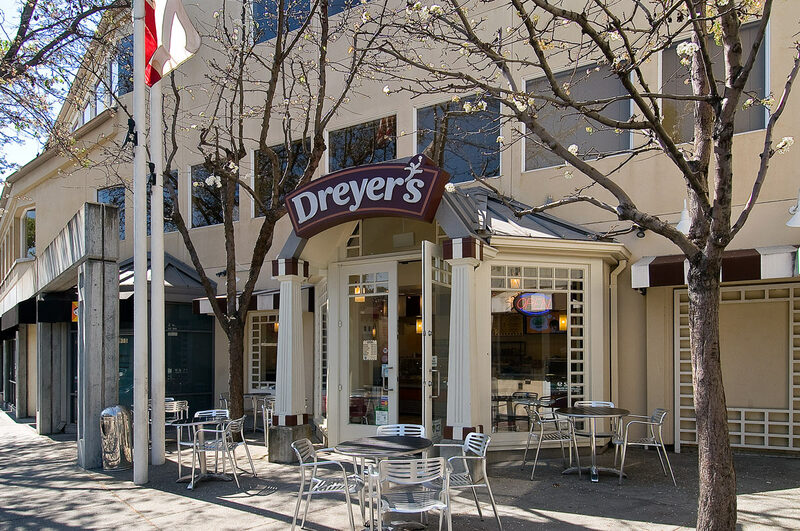 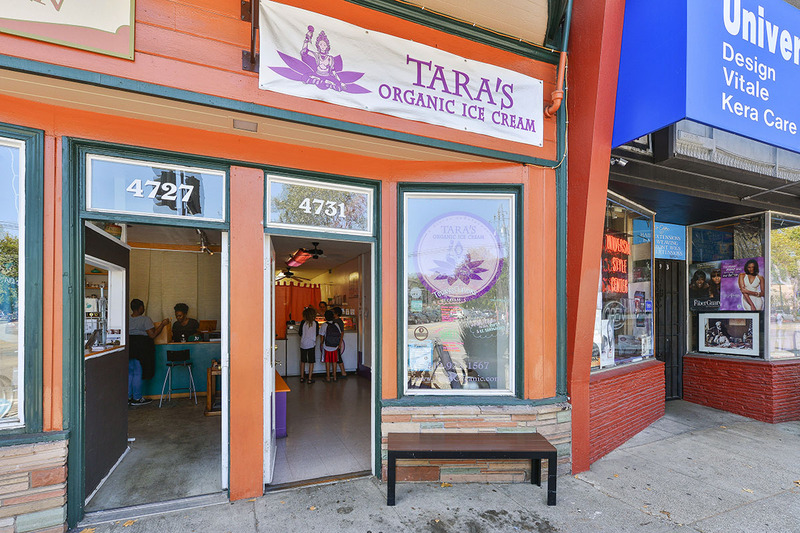 College Avenue boasts many restaurants, cafes, vintage and collectible shops, as well as the only Dreyer's Ice Cream parlor, attracting locals and tourists alike. 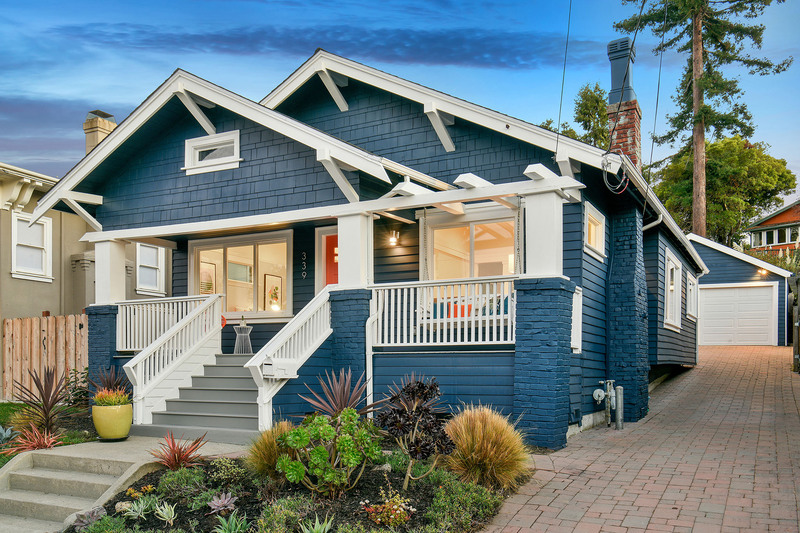 Established streets are lined with appealing bungalows and pre-war homes with wood built-ins, vintage details and expansive gardens. 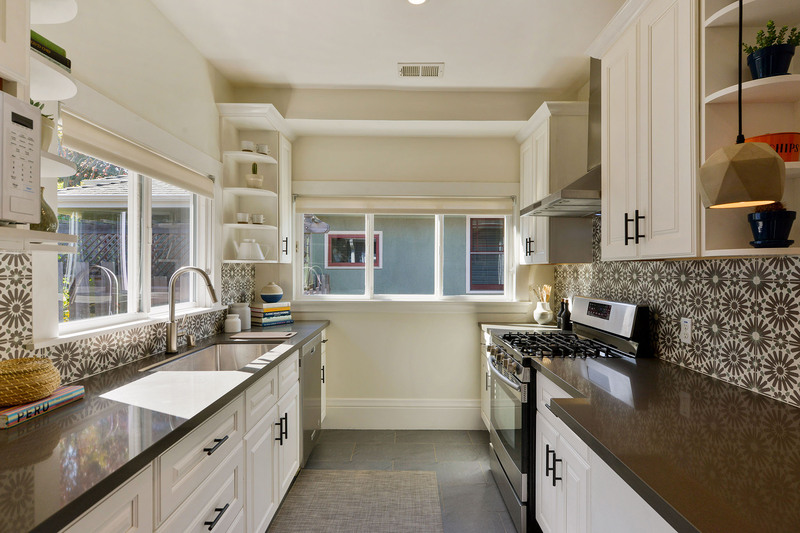 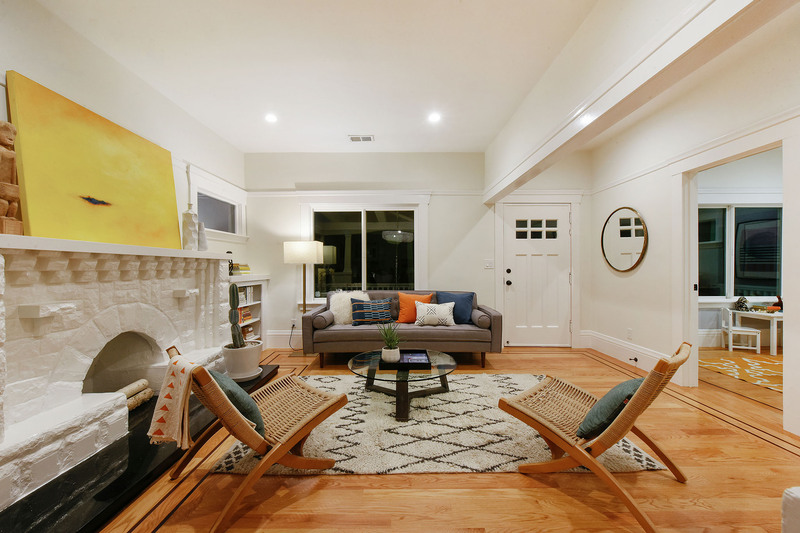 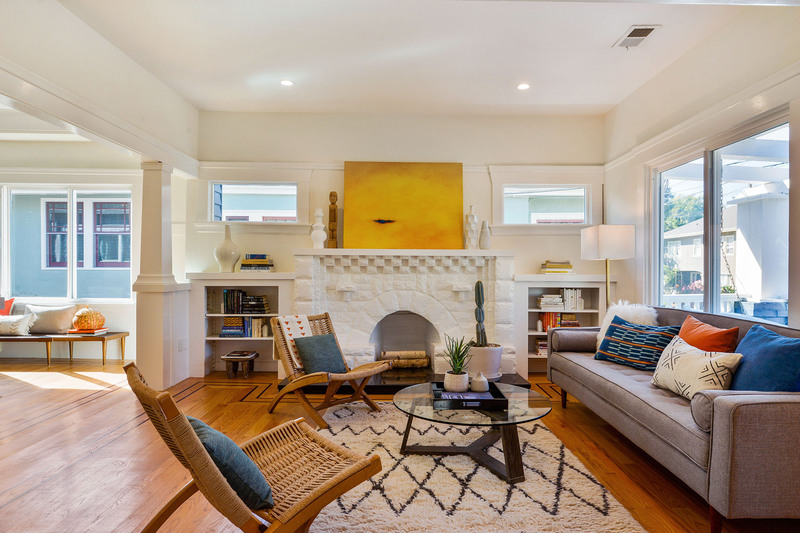 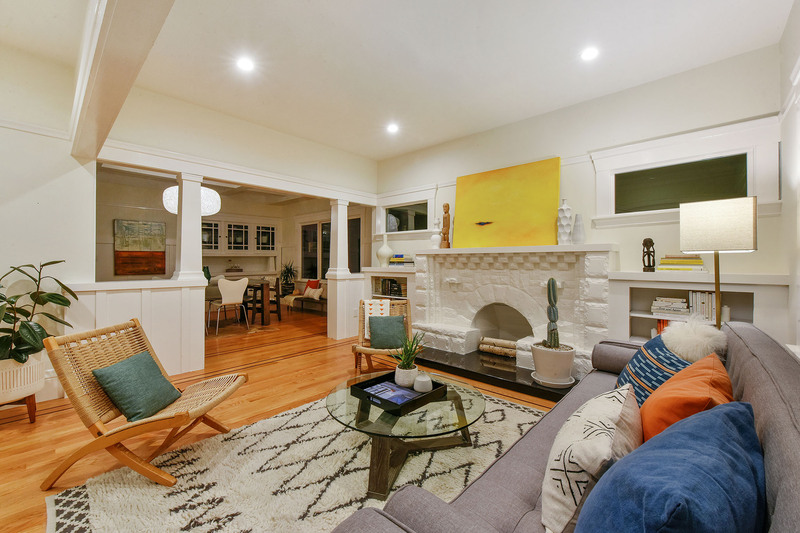 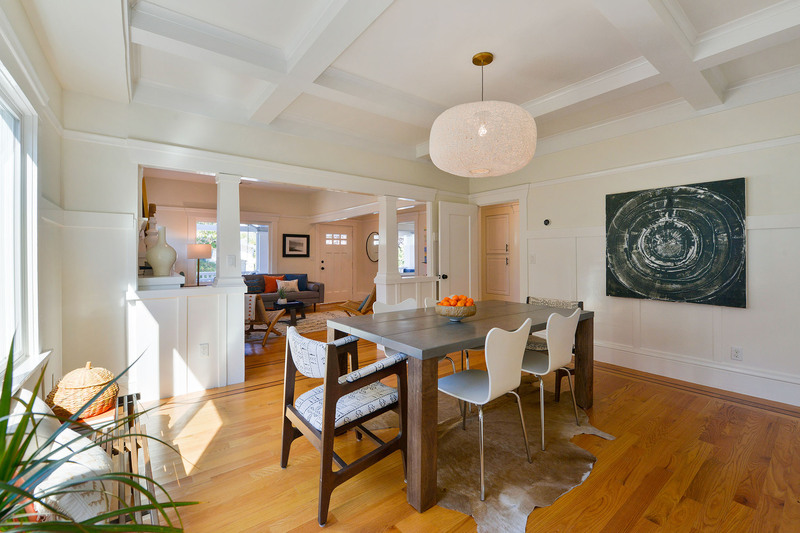 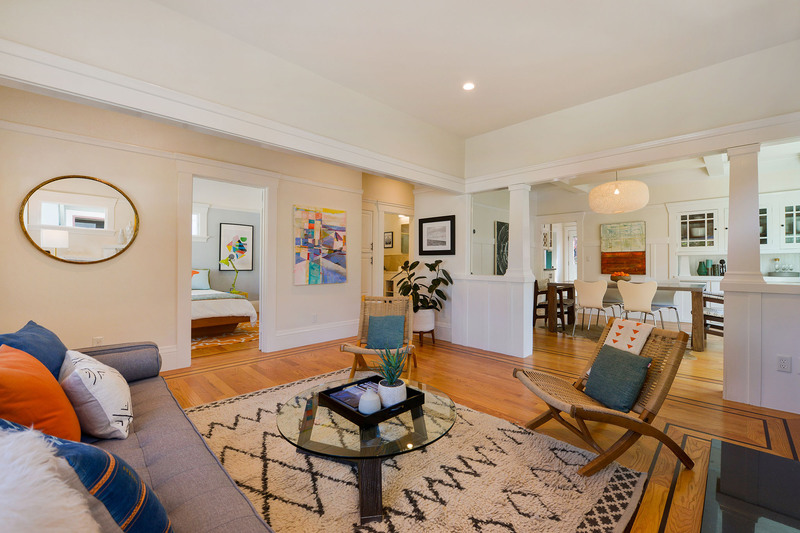 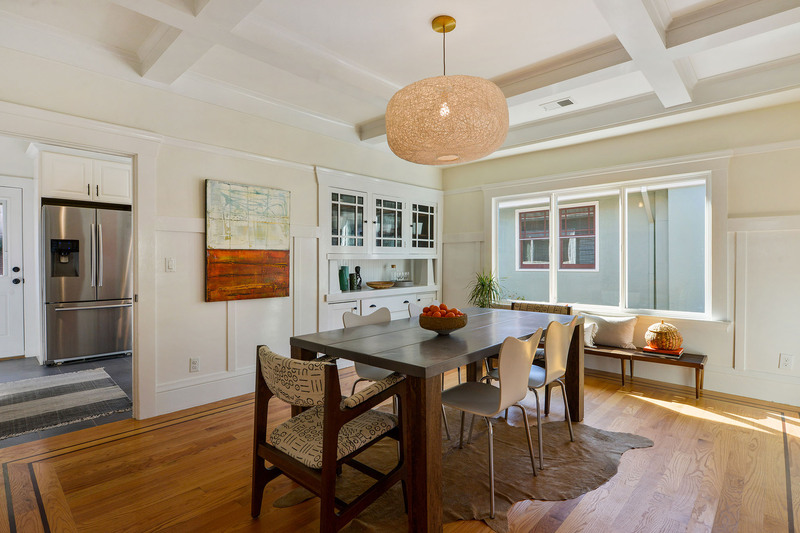 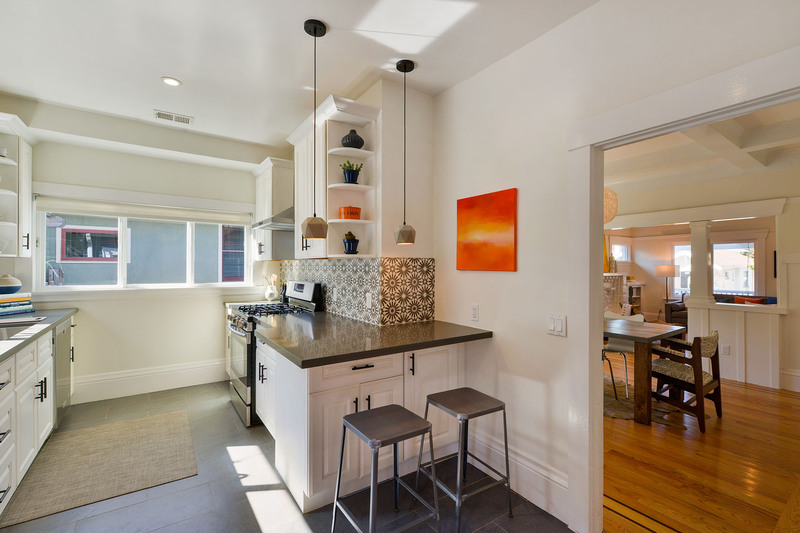 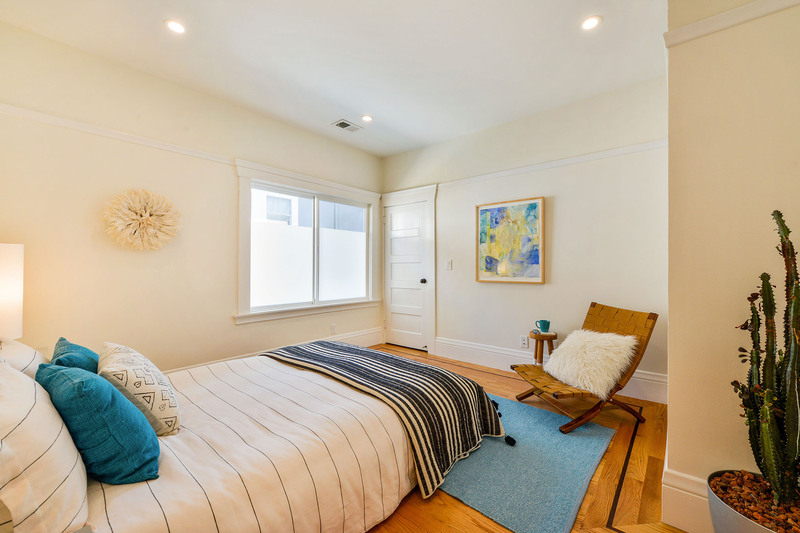 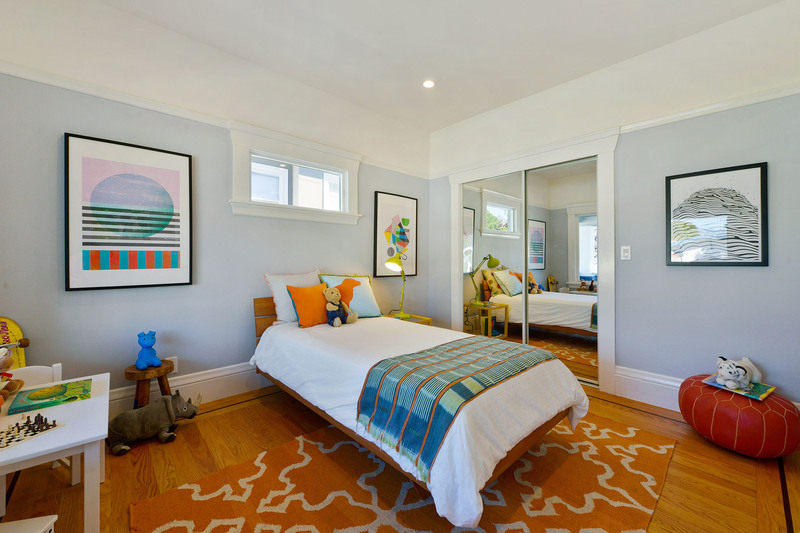 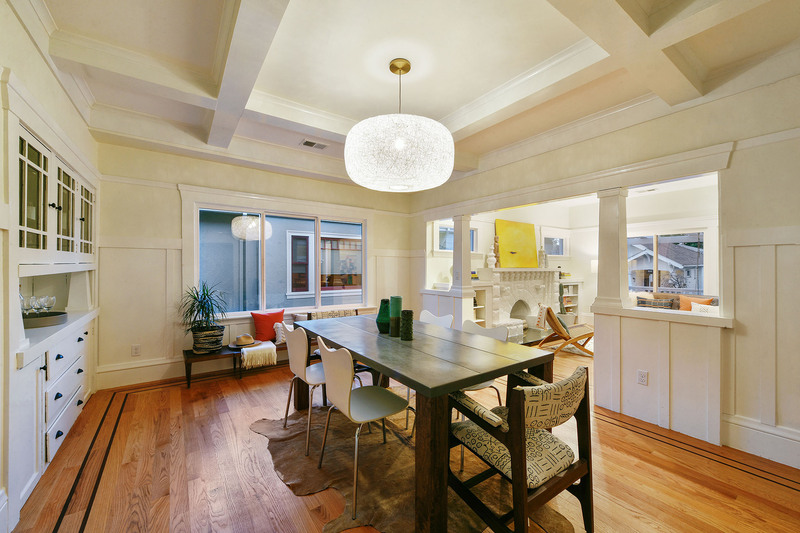 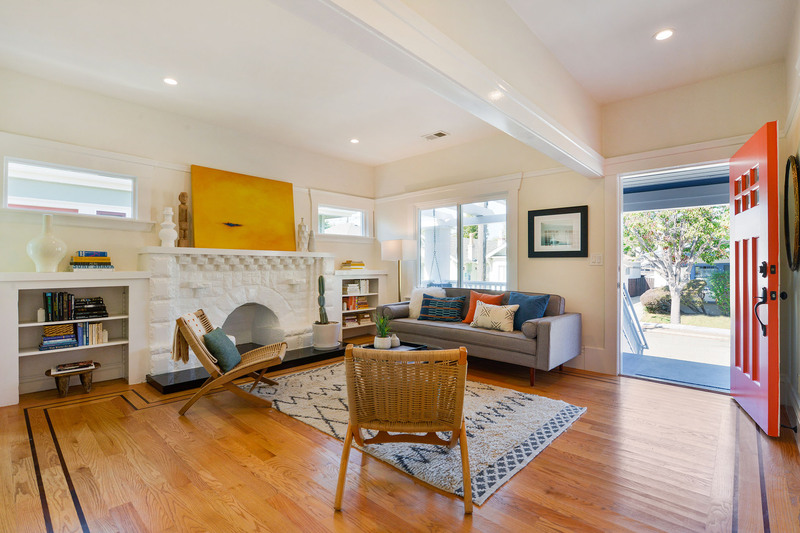 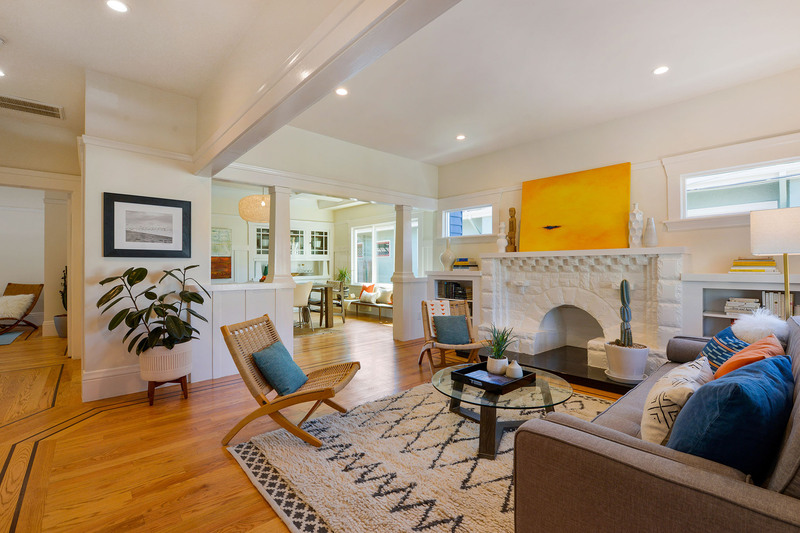 Many of the wonderfully restored homes that make up Rockridge real estate date from the first decade of the 20th century to the 50s, with some of the earliest reaching back to 1909. 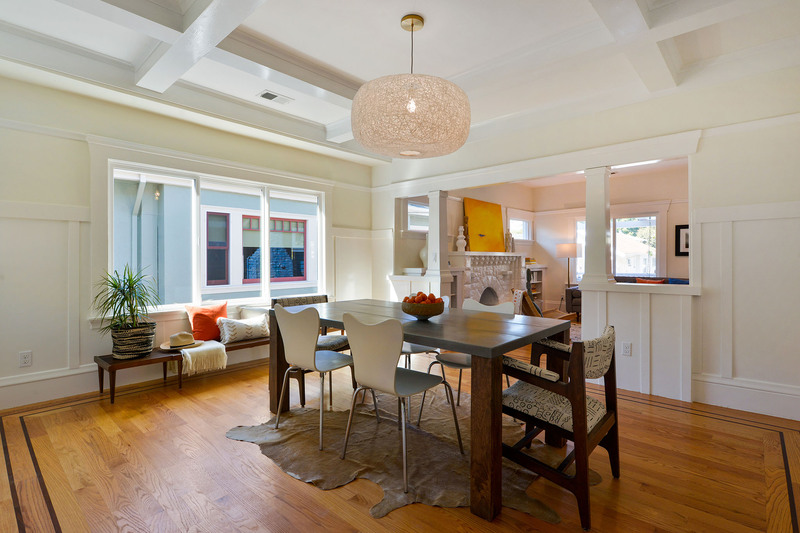 The Arts and Crafts-style home, however, is the architectural poster child for this area. 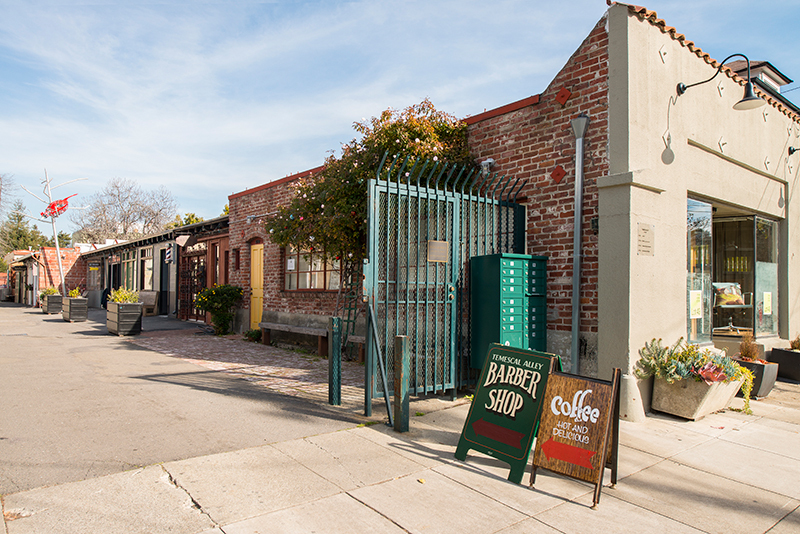 Clinker brick chimneys, half-timbered or cedar shingled facades, beamed ceilings, and dark oak built-ins are characteristic of many of the fine old residences in this neighborhood. 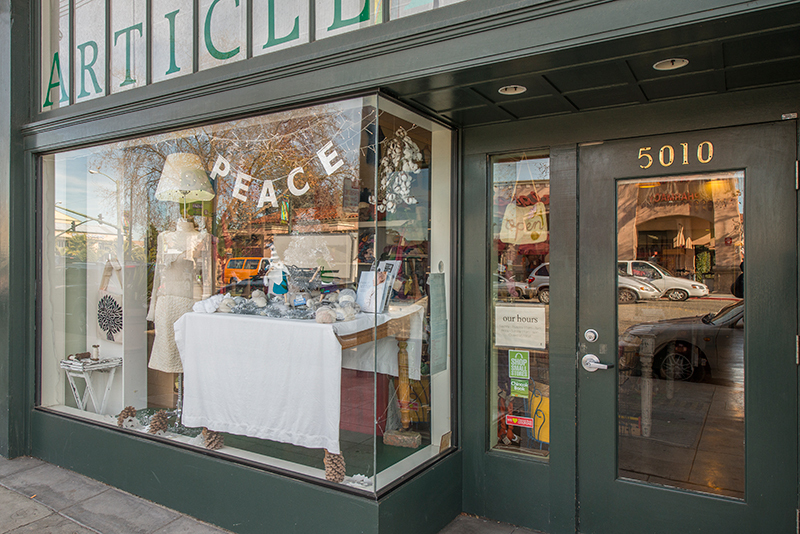 An active district association hosts holiday and community events and many other opportunities that encourage a strong and cohesive neighborhood. 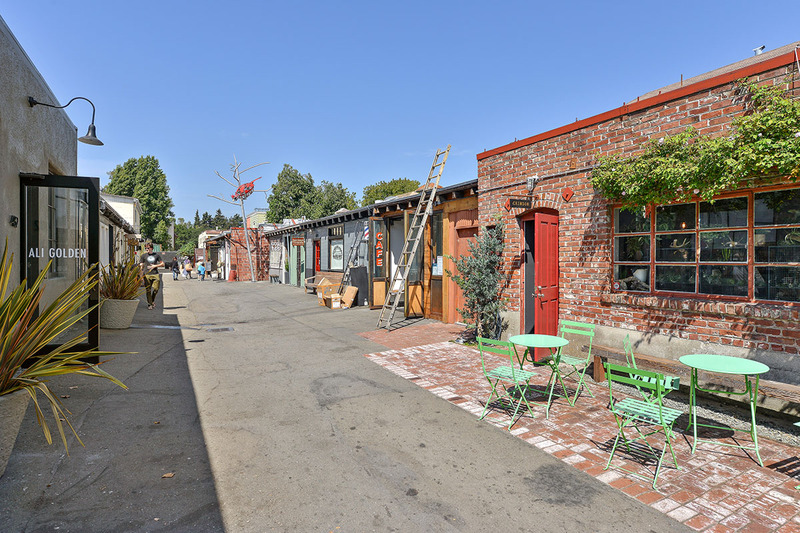 Local art galleries and a handful of commendable public and alternative schools ensure there is something for everyone in this neighborhood. 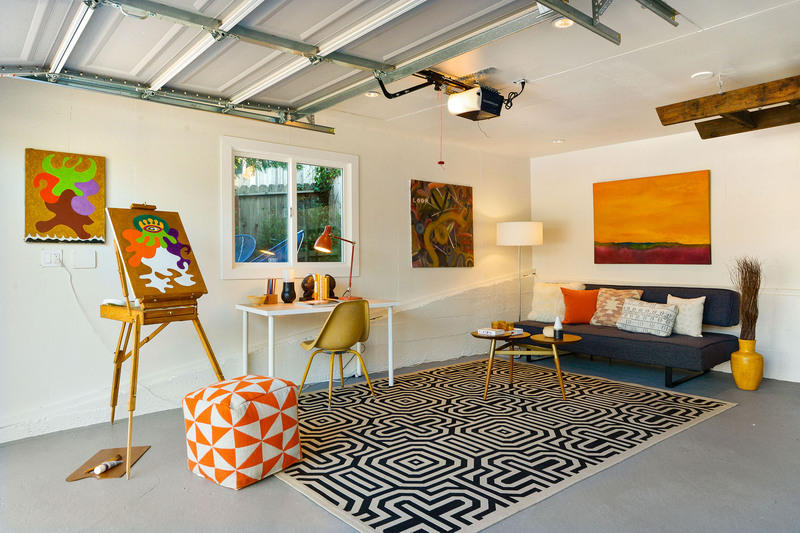 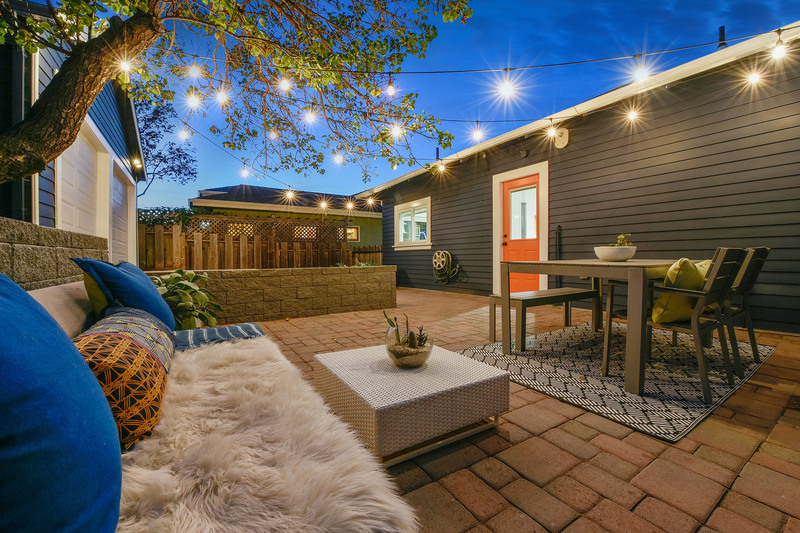 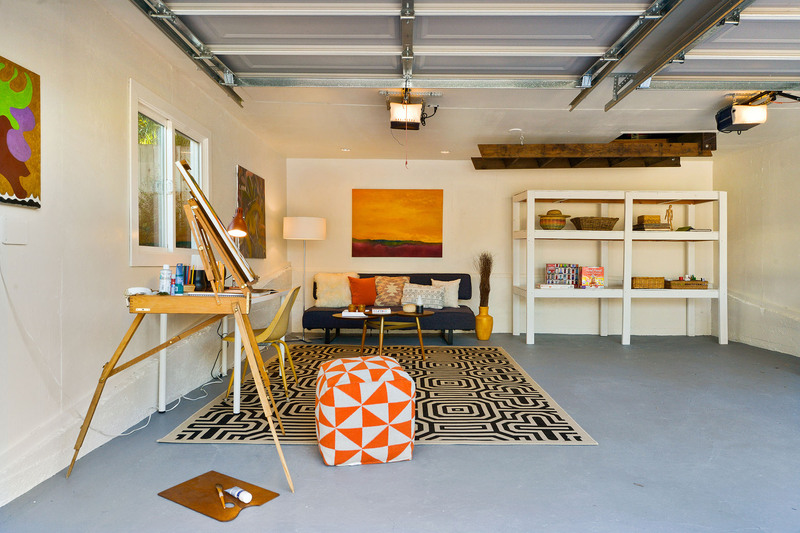 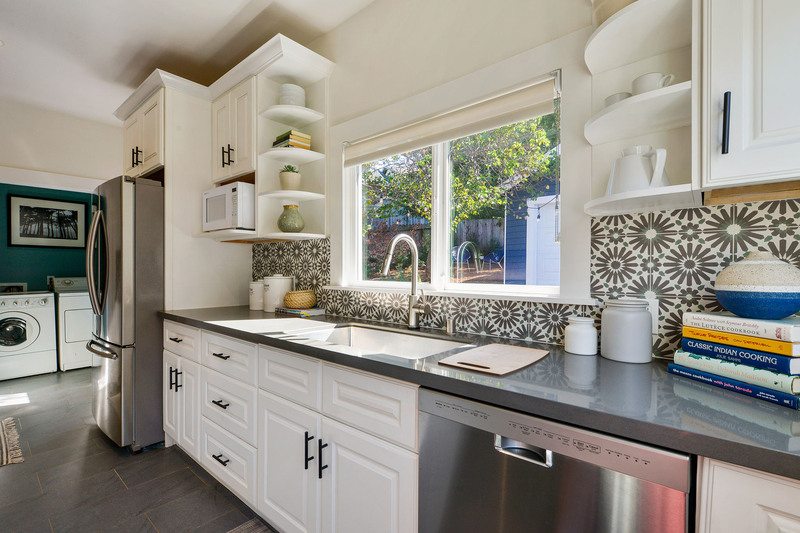 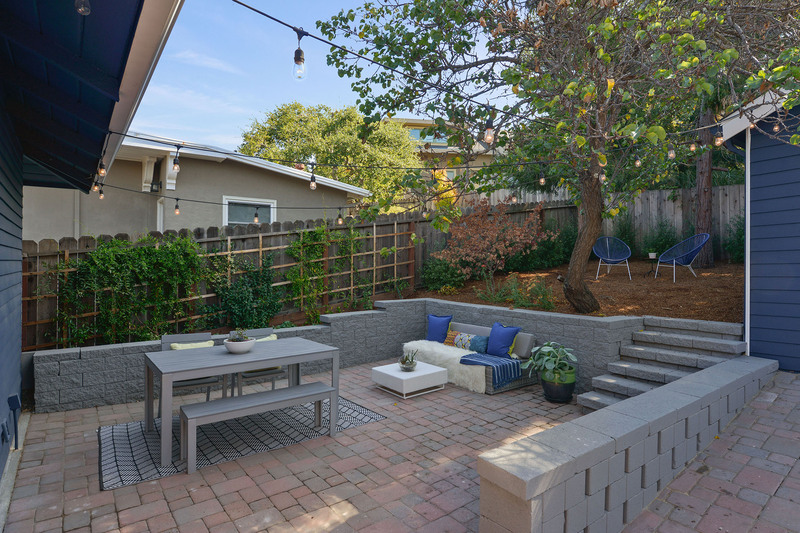 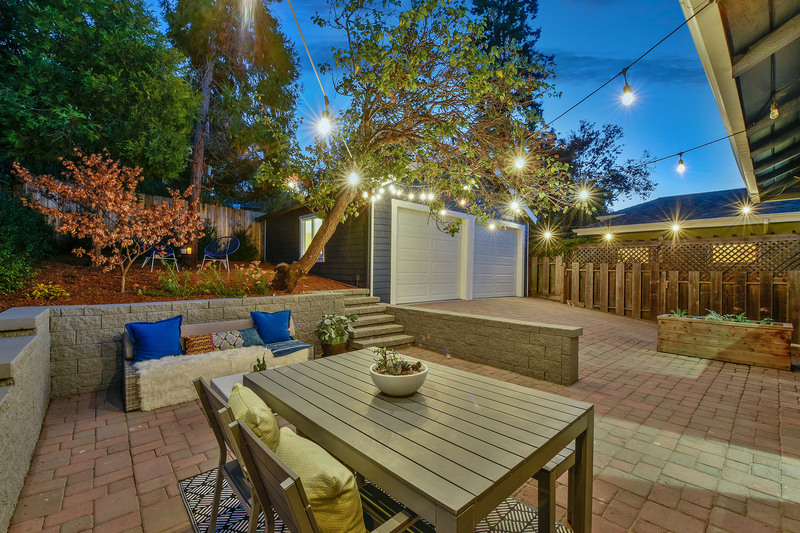 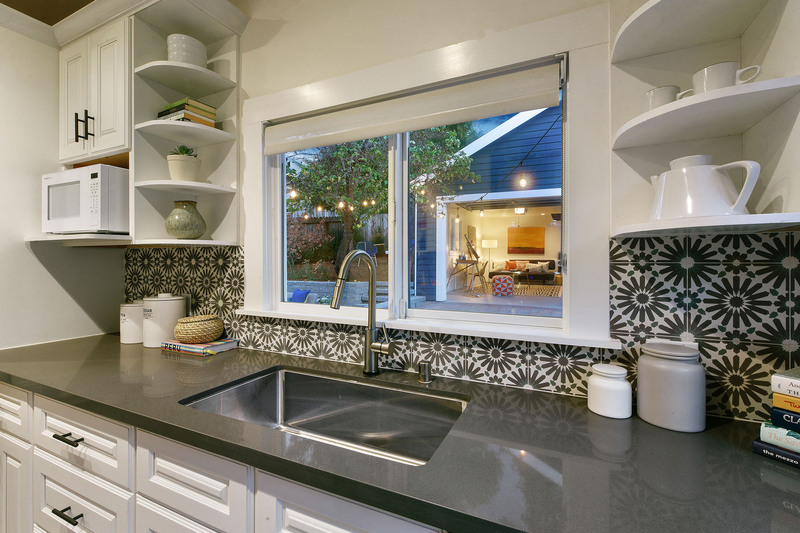 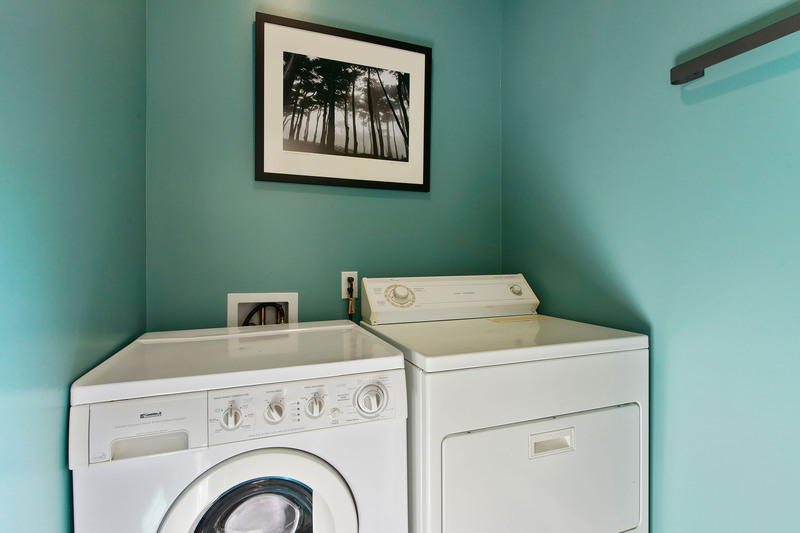 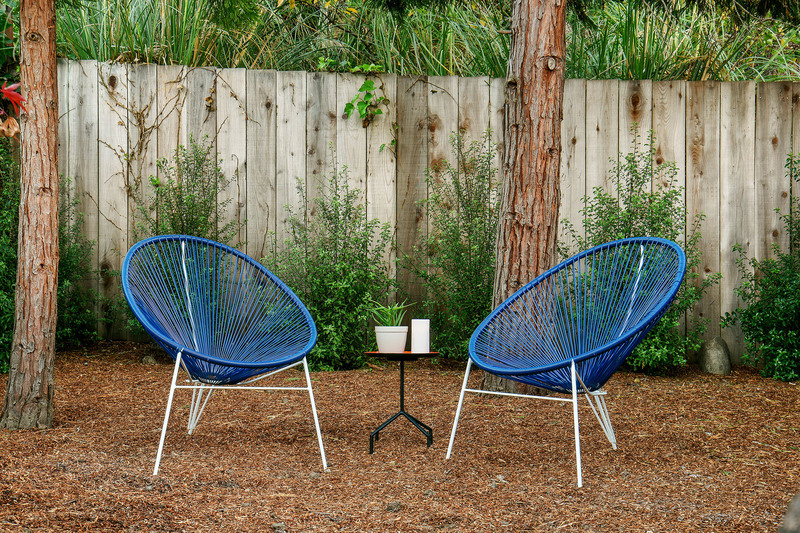 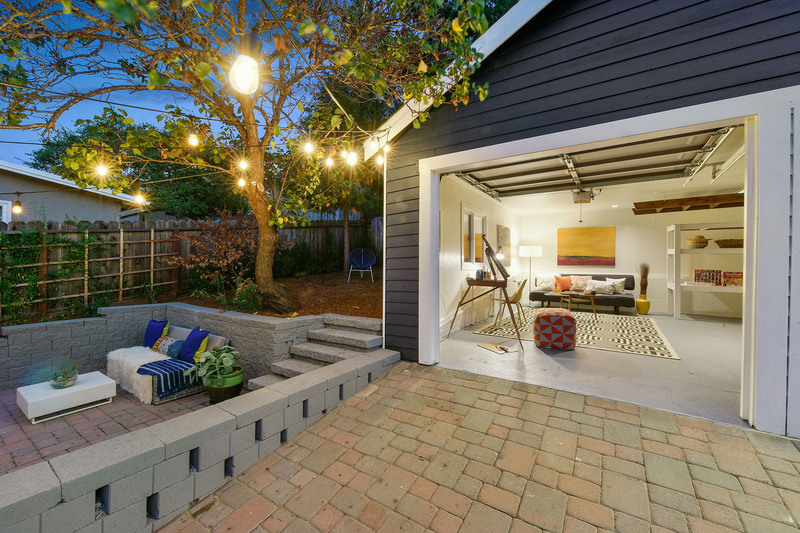 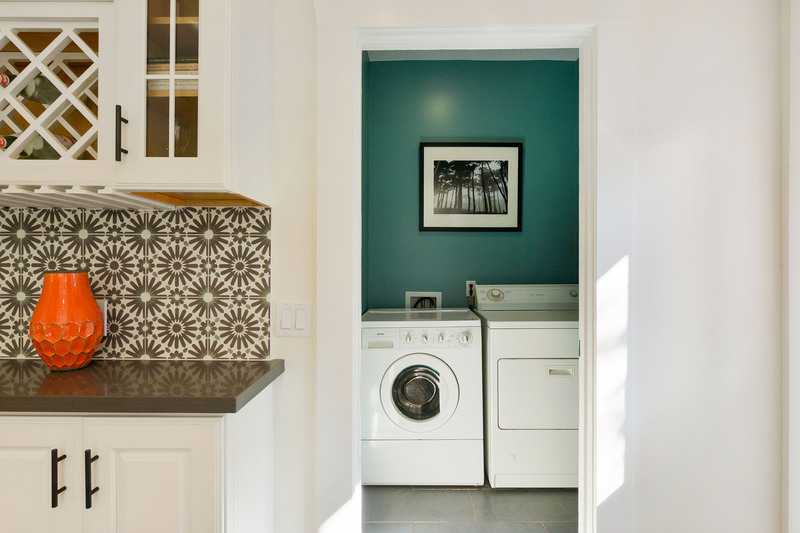 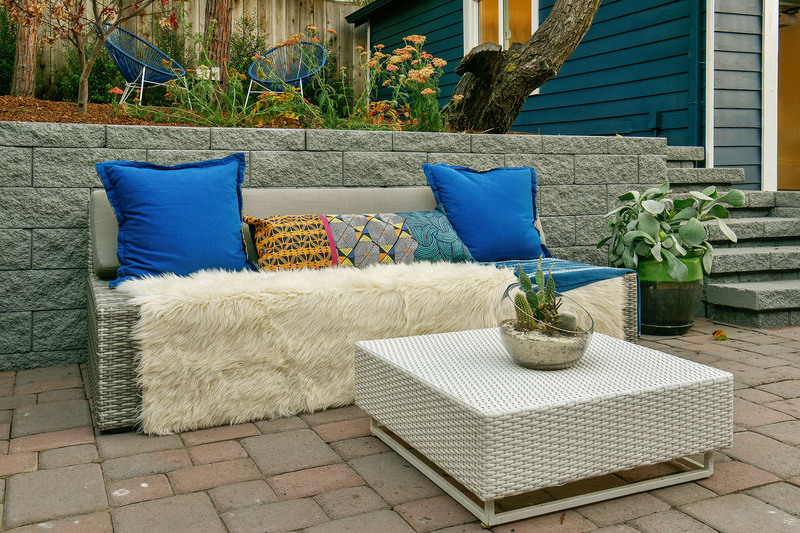 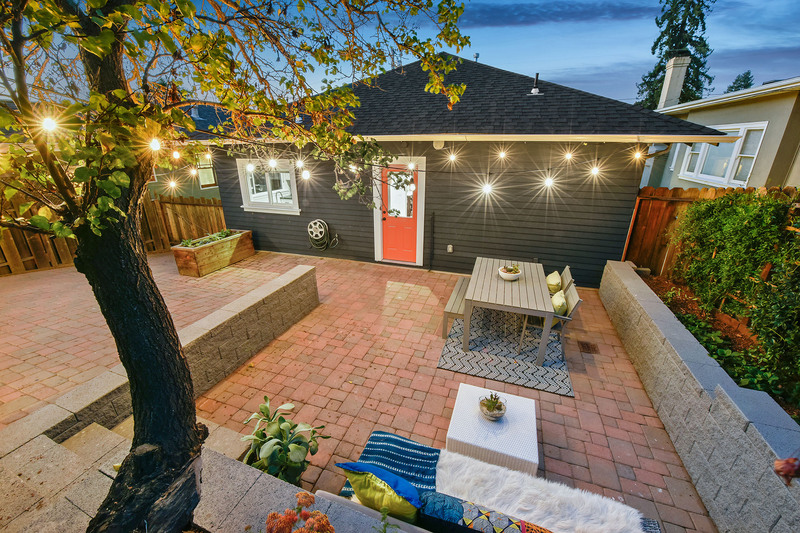 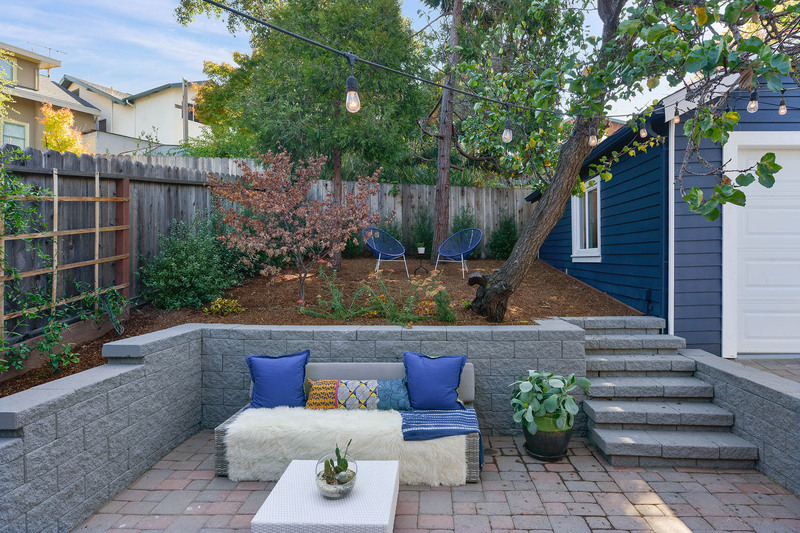 This is the perfect spot for balancing an urban lifestyle with the enjoyment of a backyard.